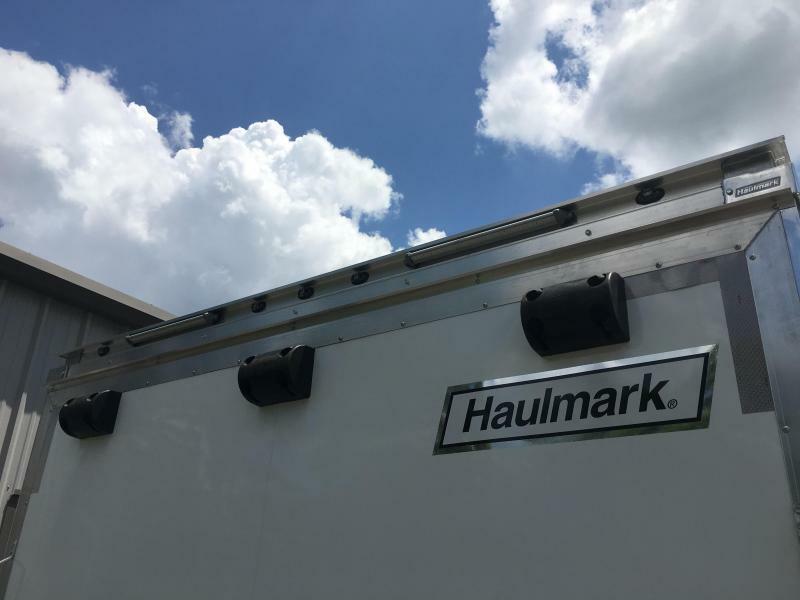 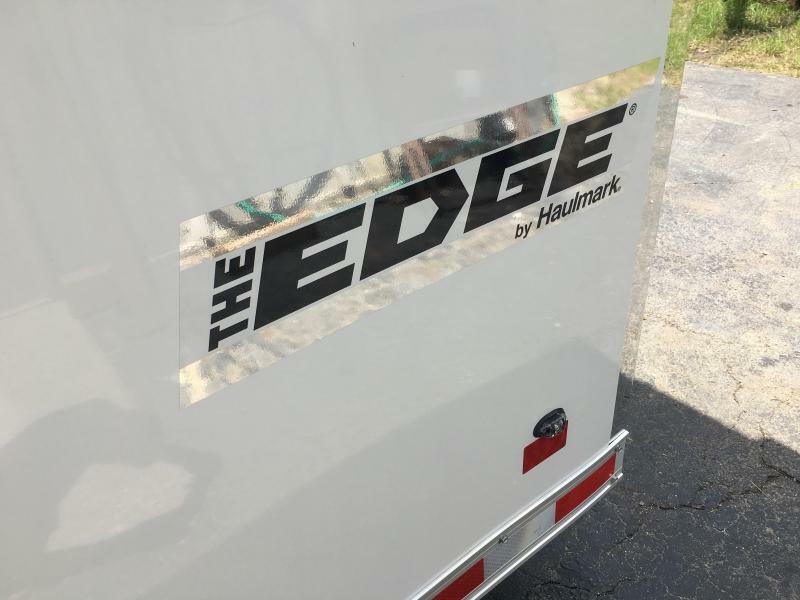 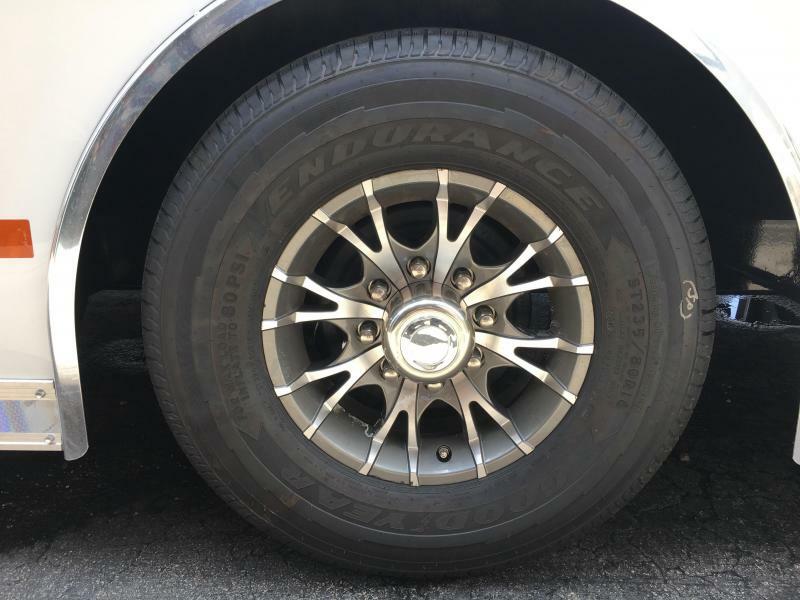 You need that Edge to be in the winner's circle - Haulmark's got it. 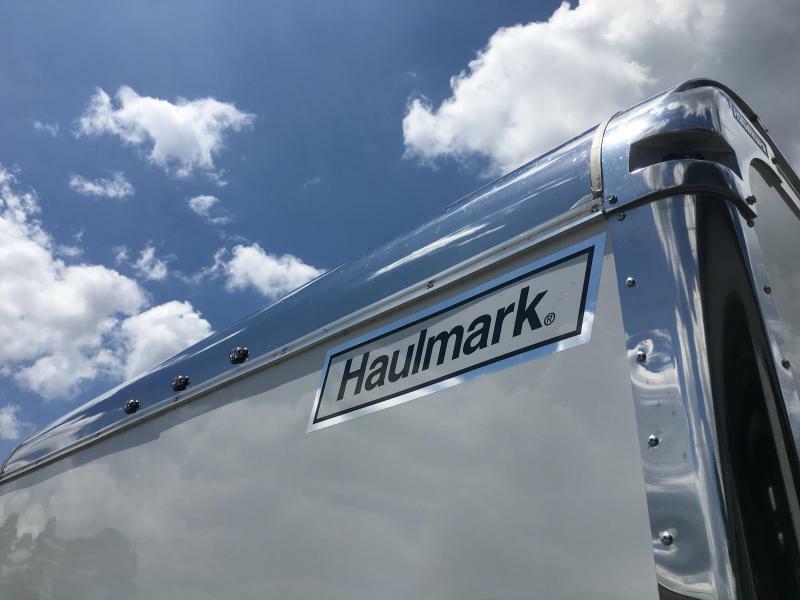 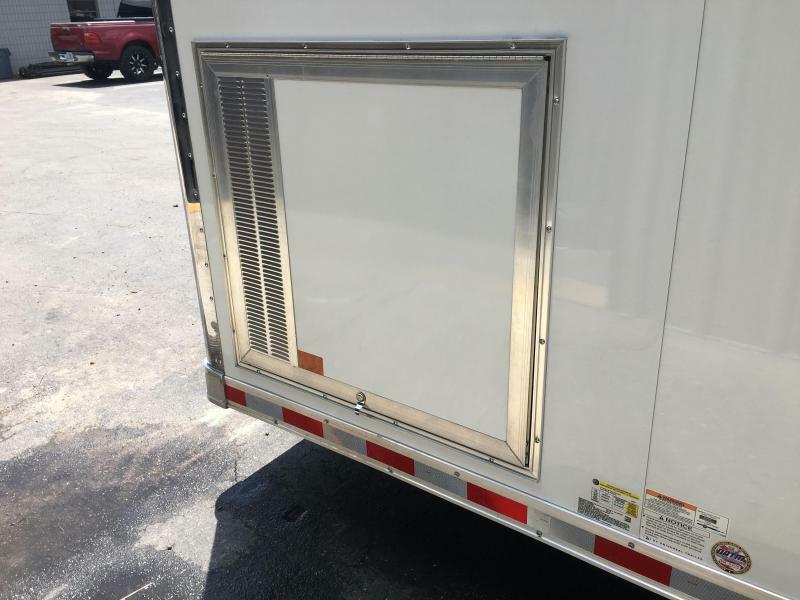 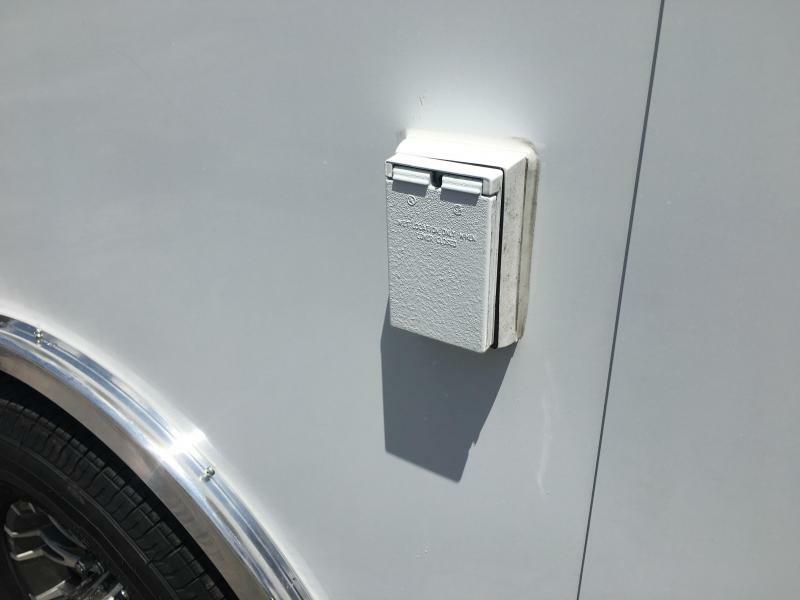 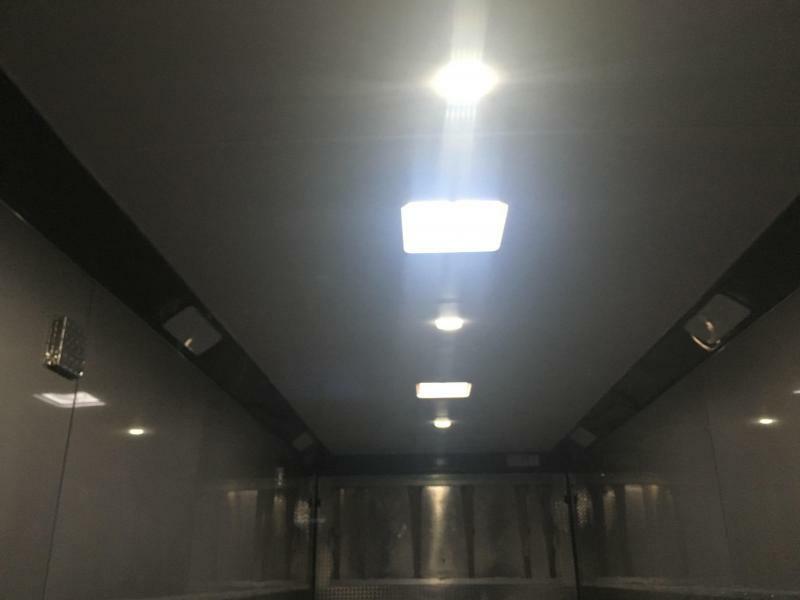 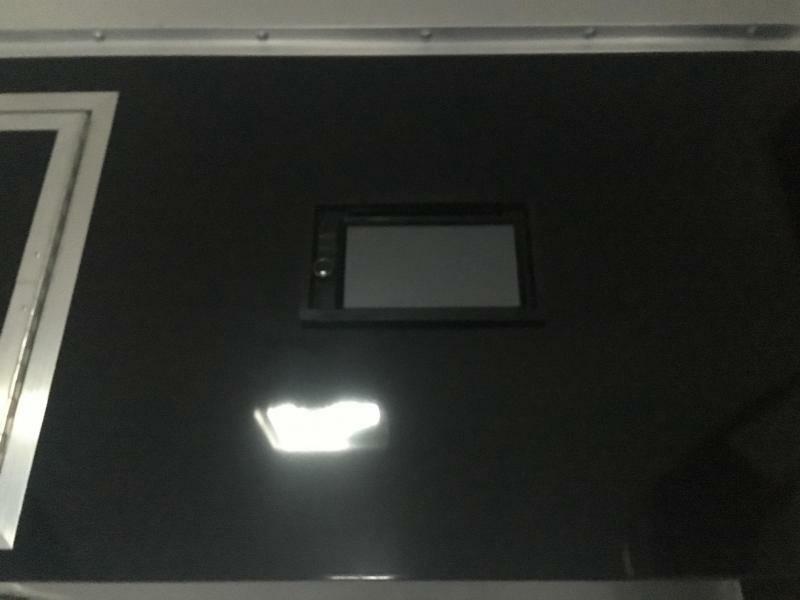 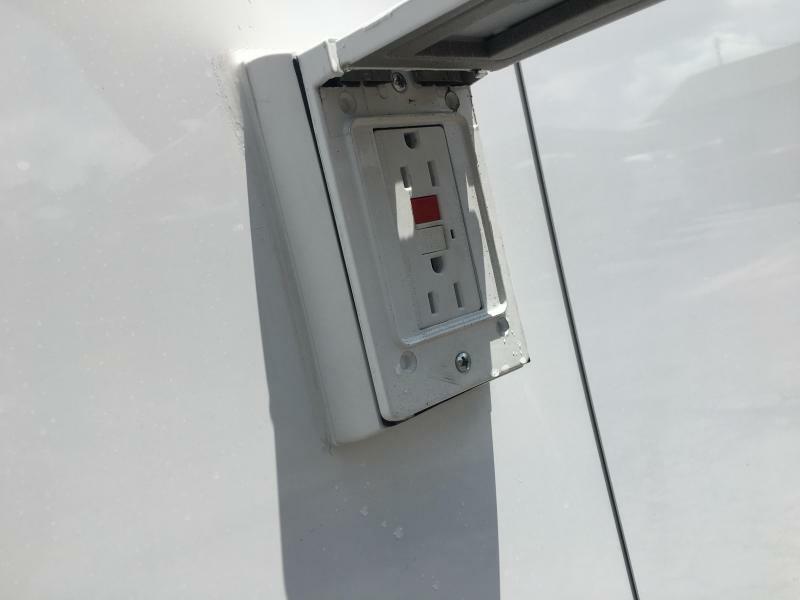 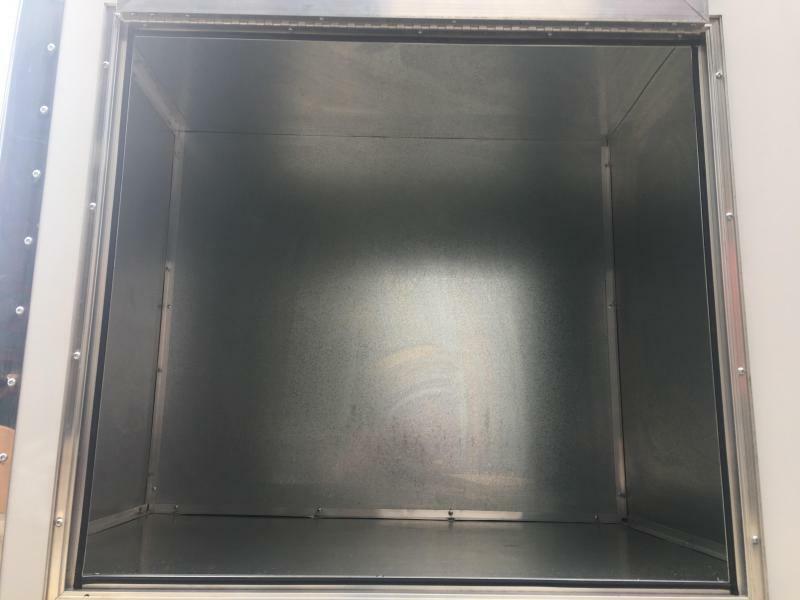 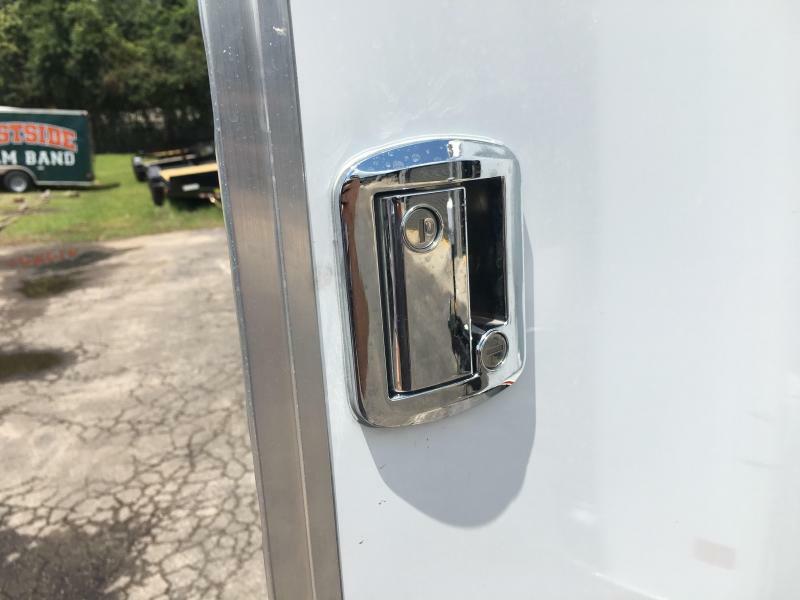 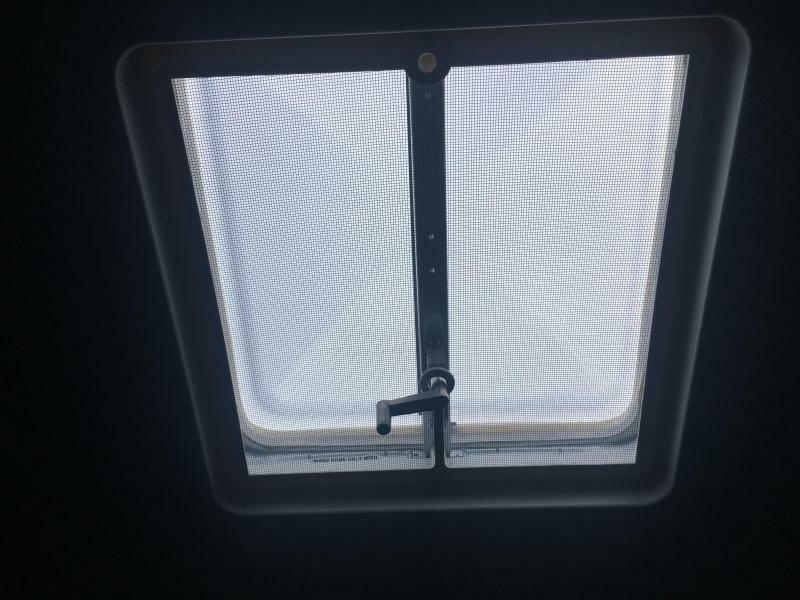 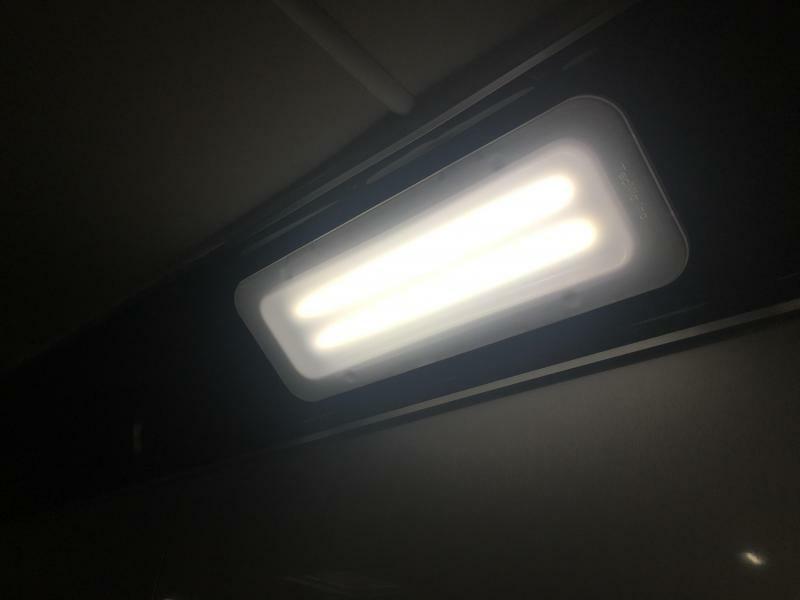 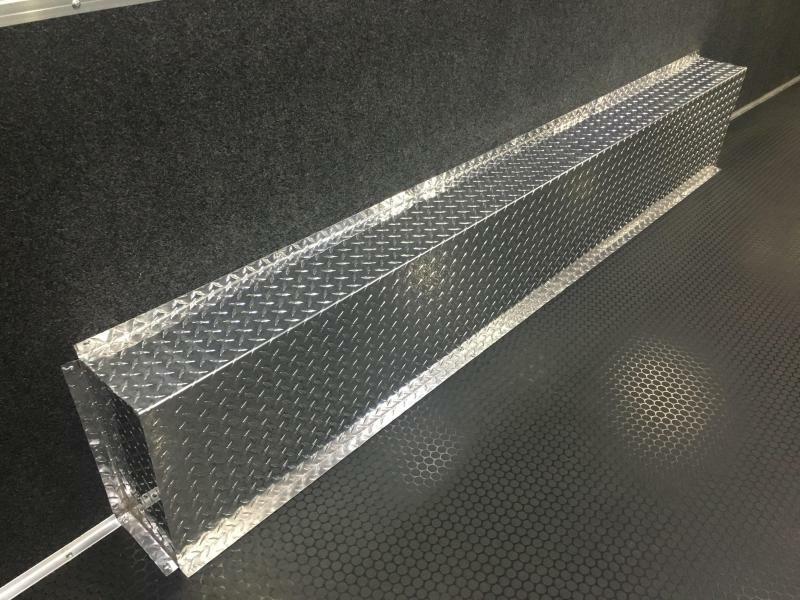 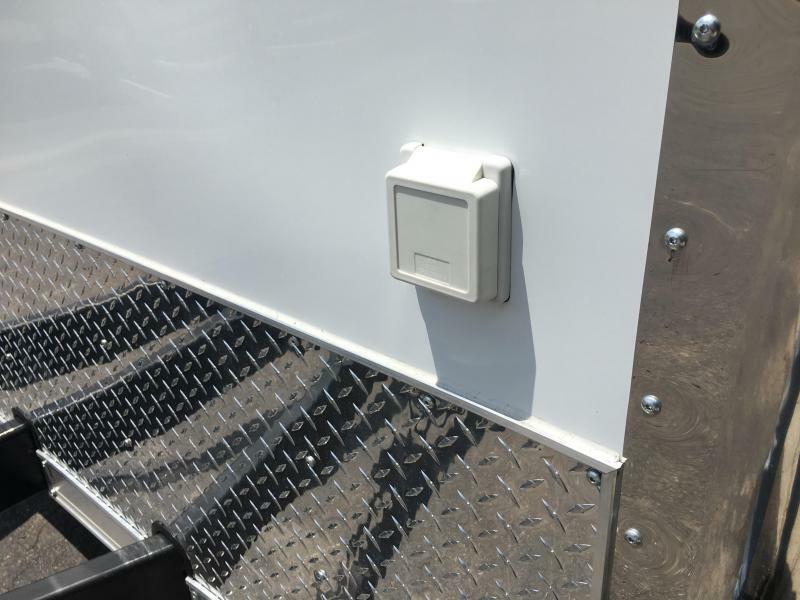 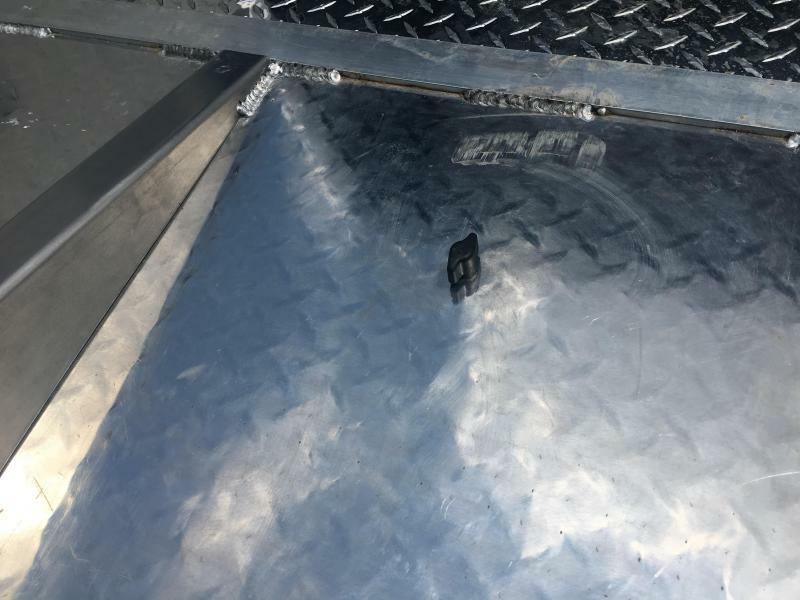 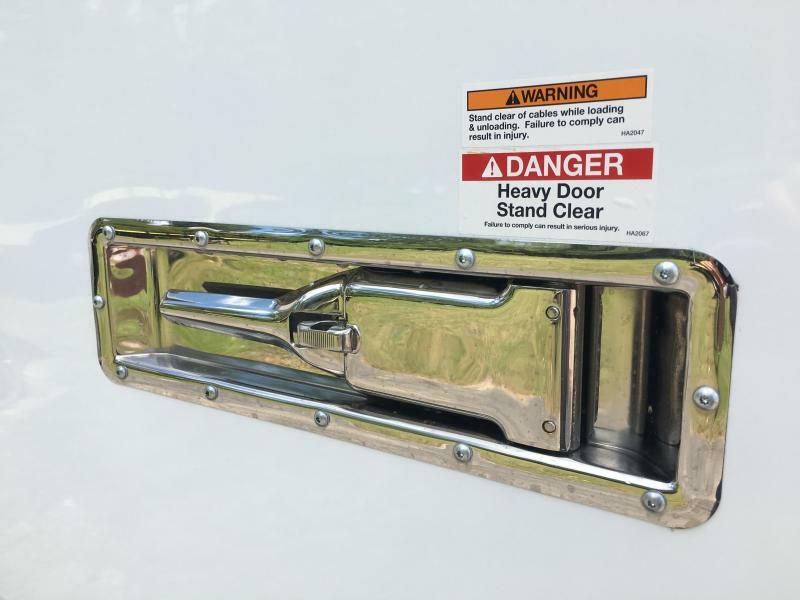 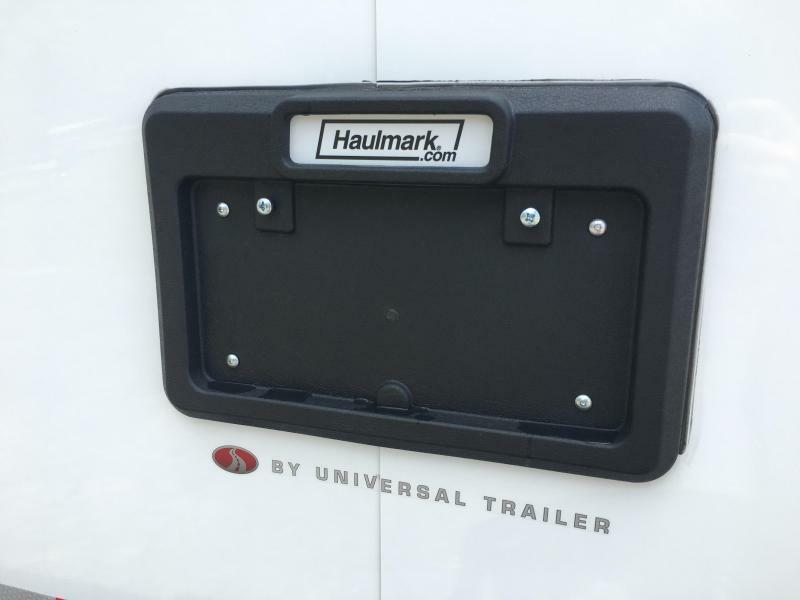 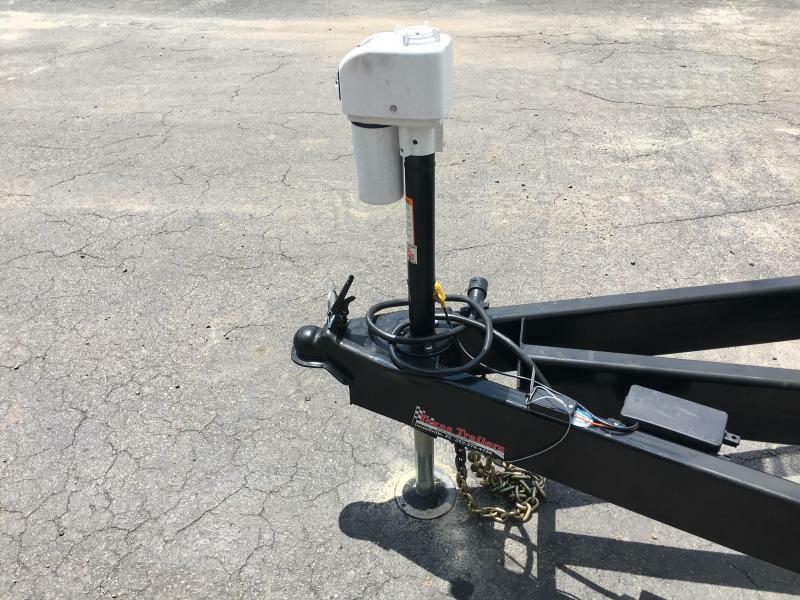 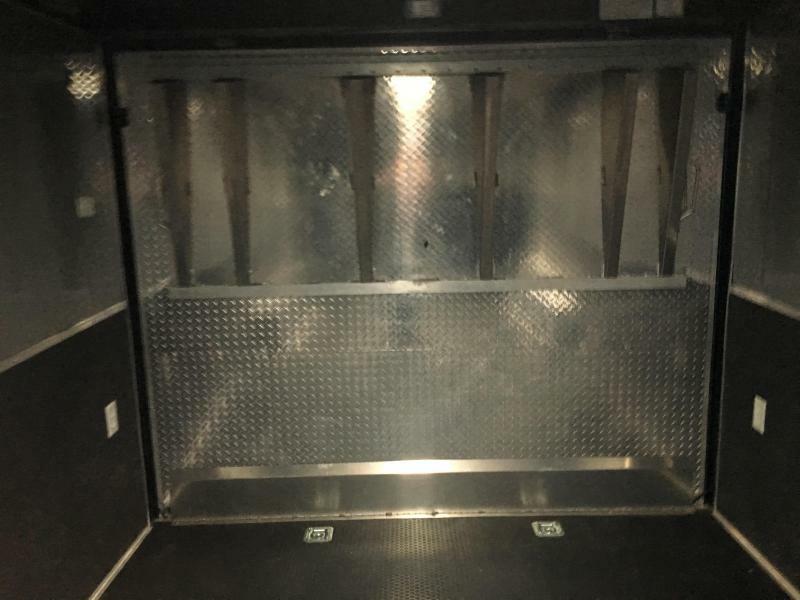 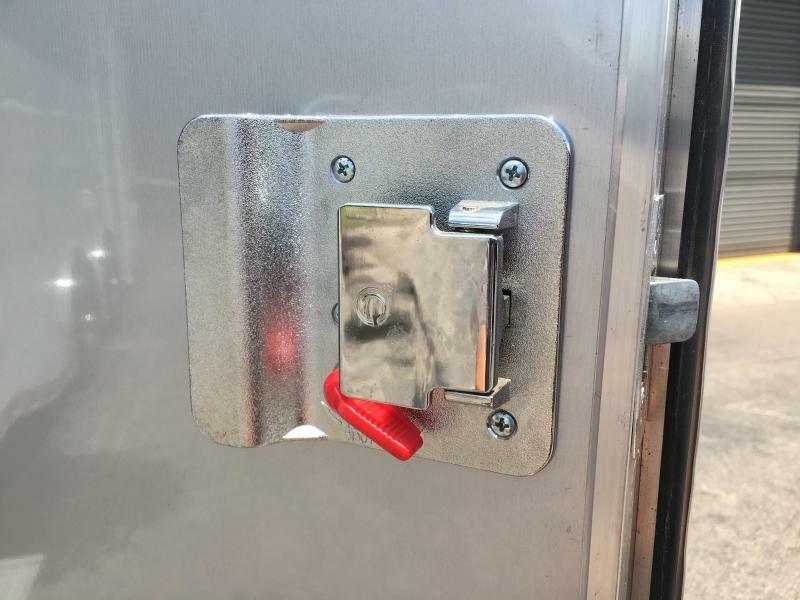 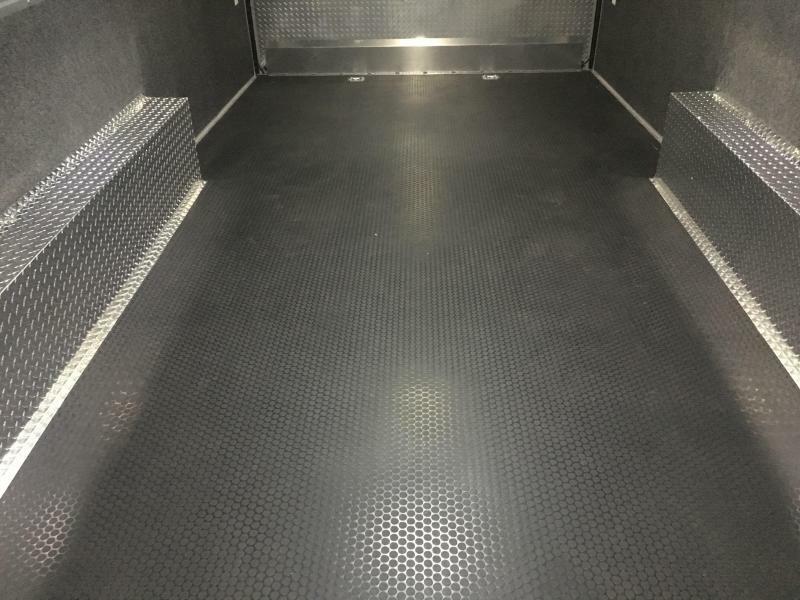 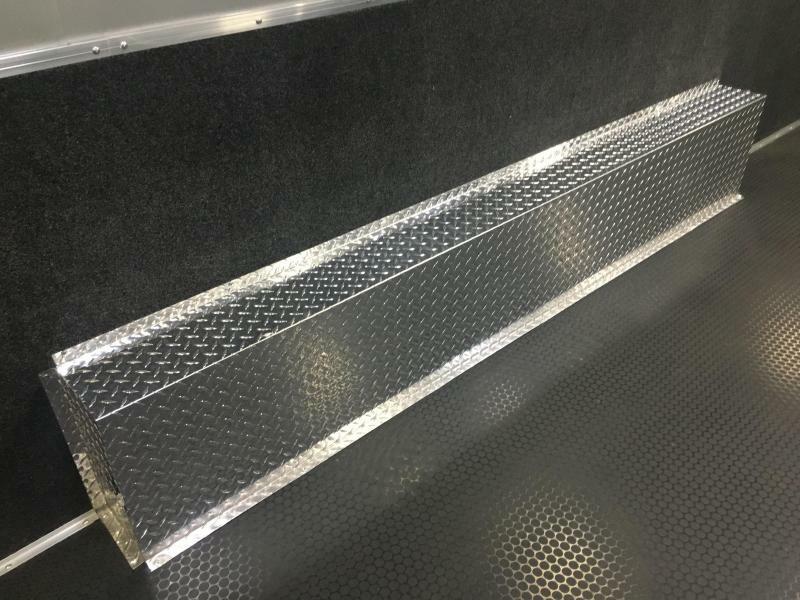 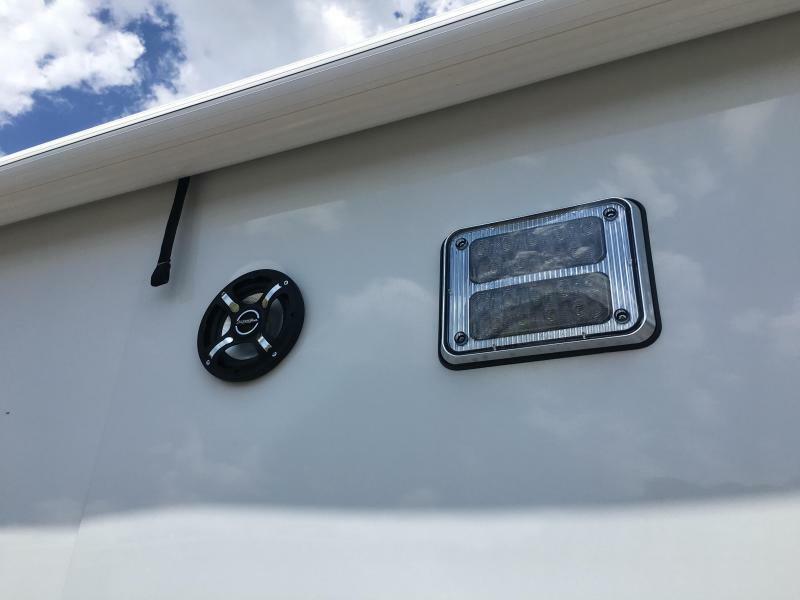 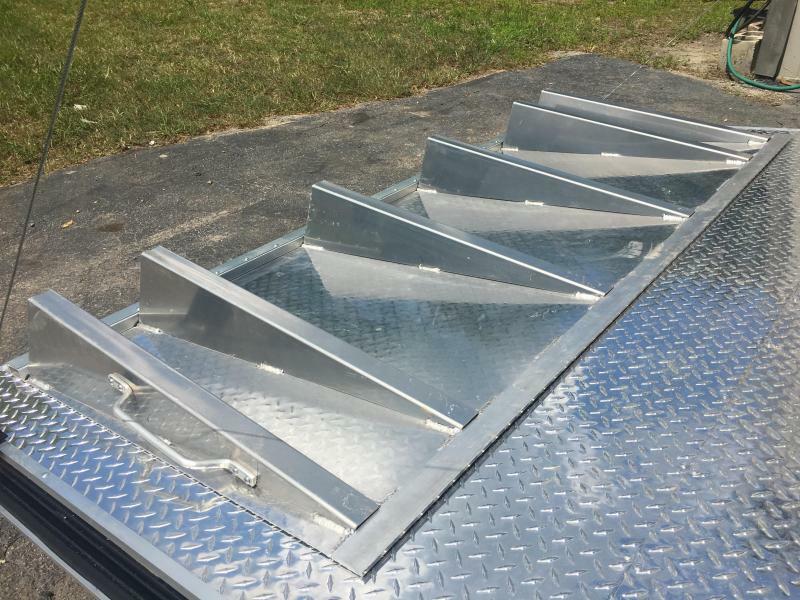 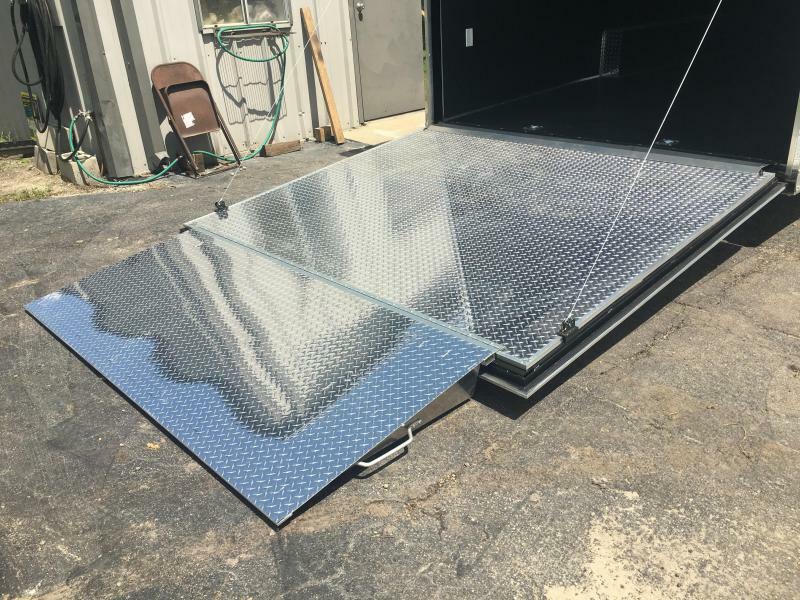 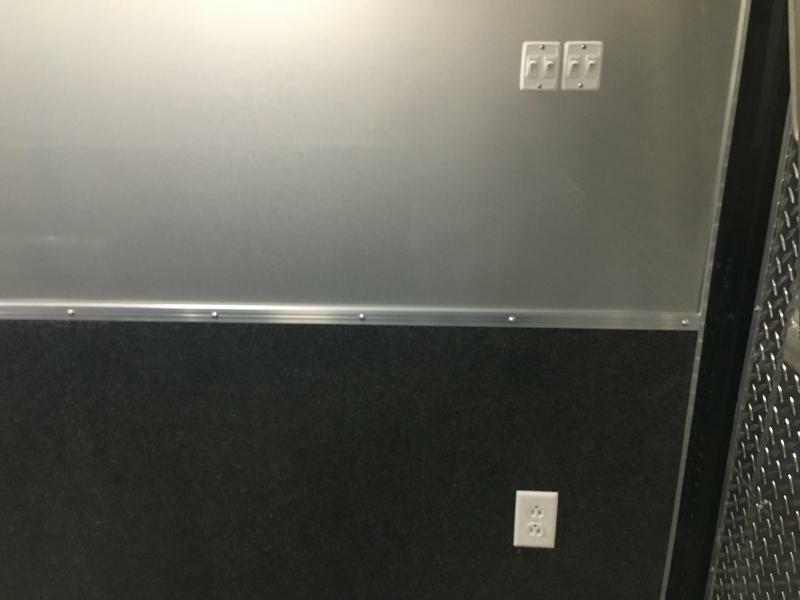 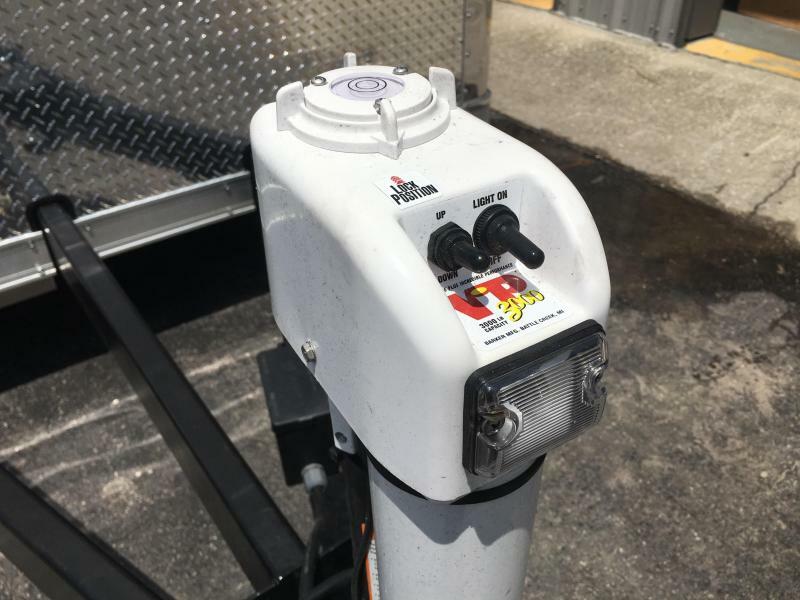 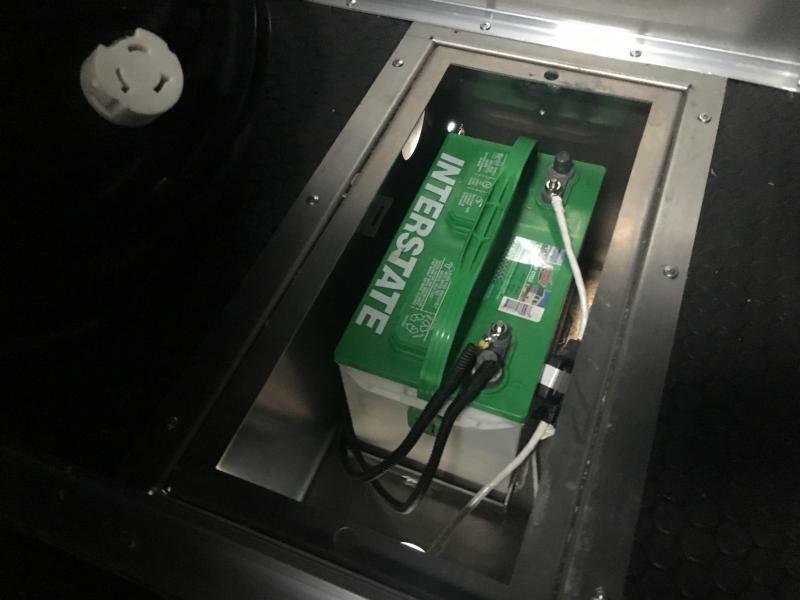 Our best aluminum skin trailer just got better. 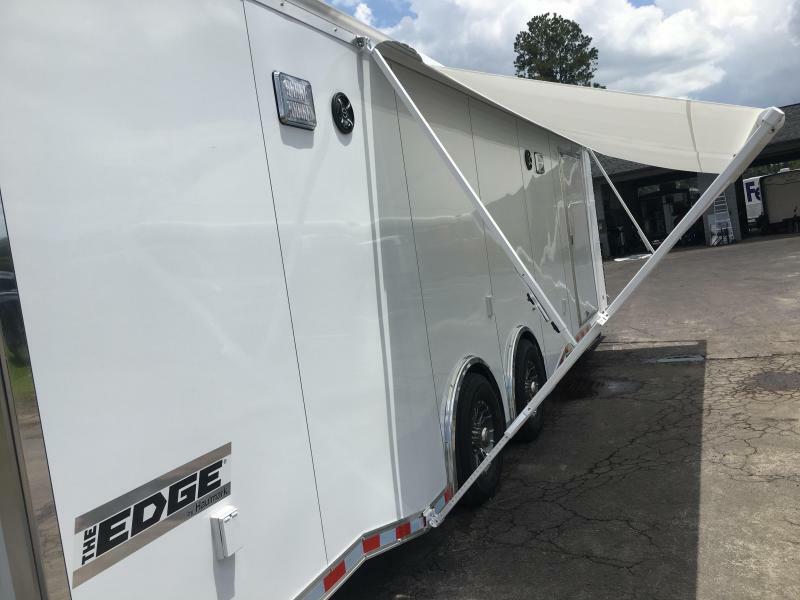 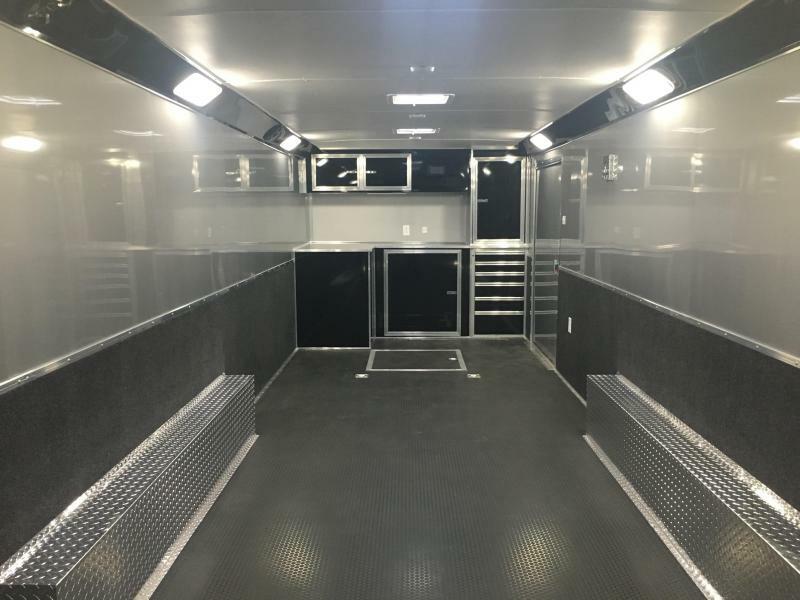 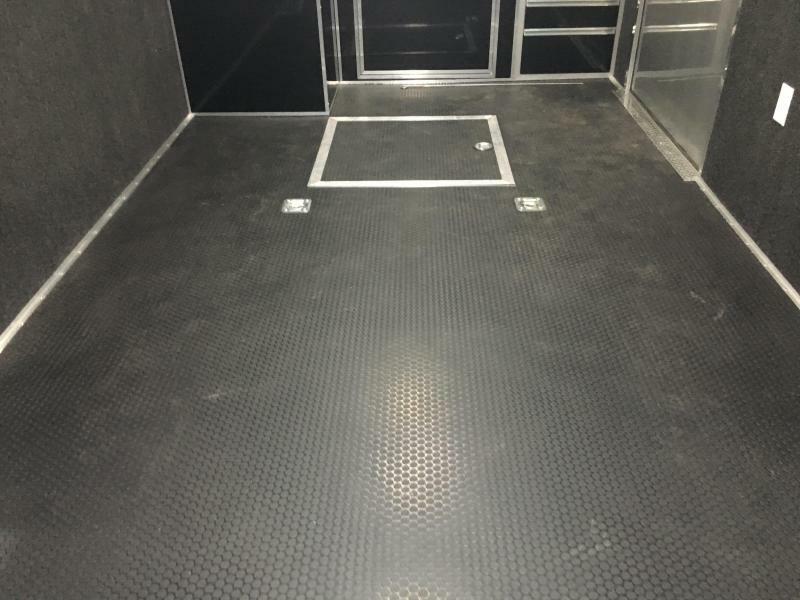 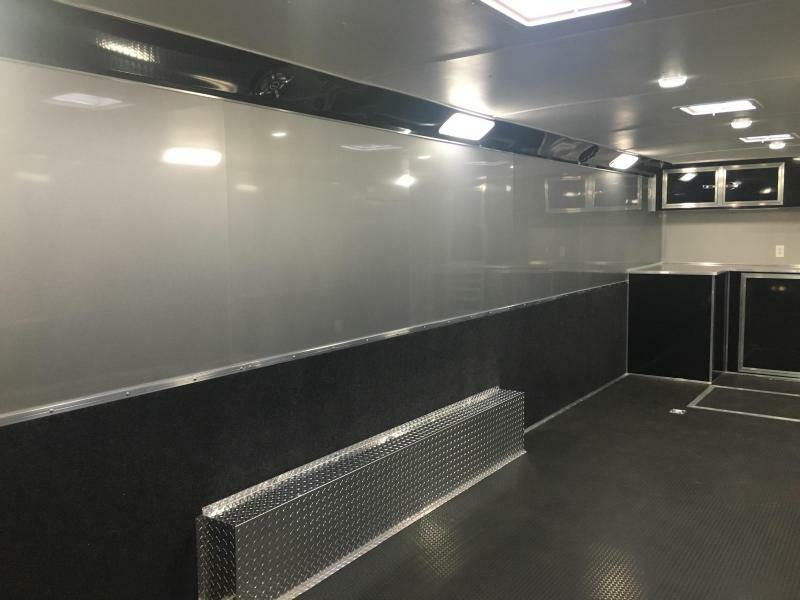 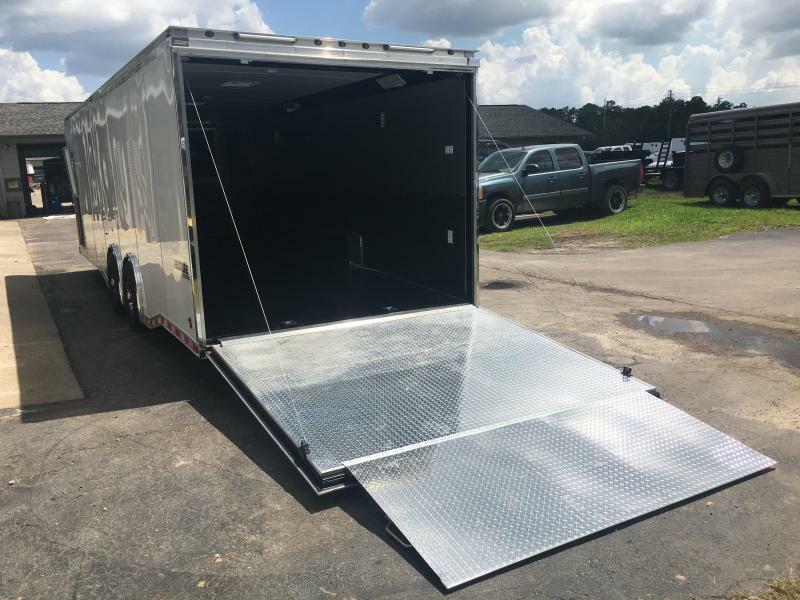 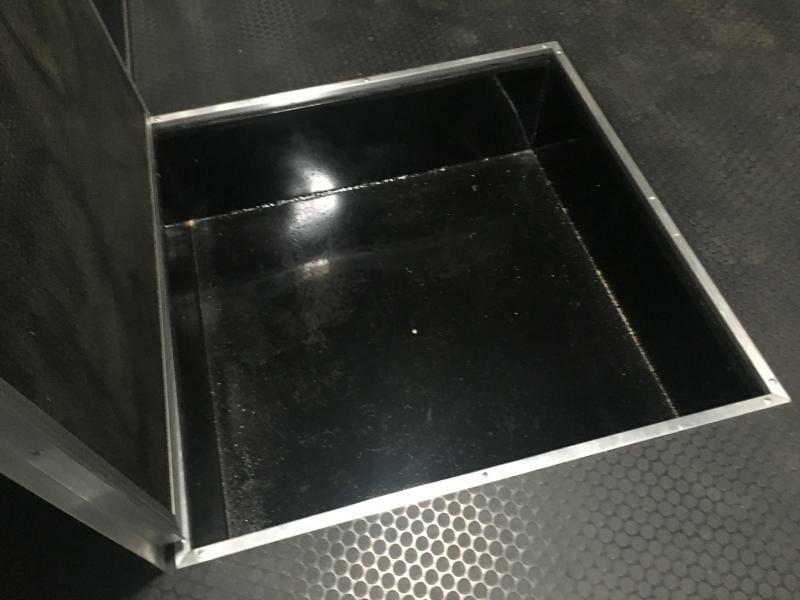 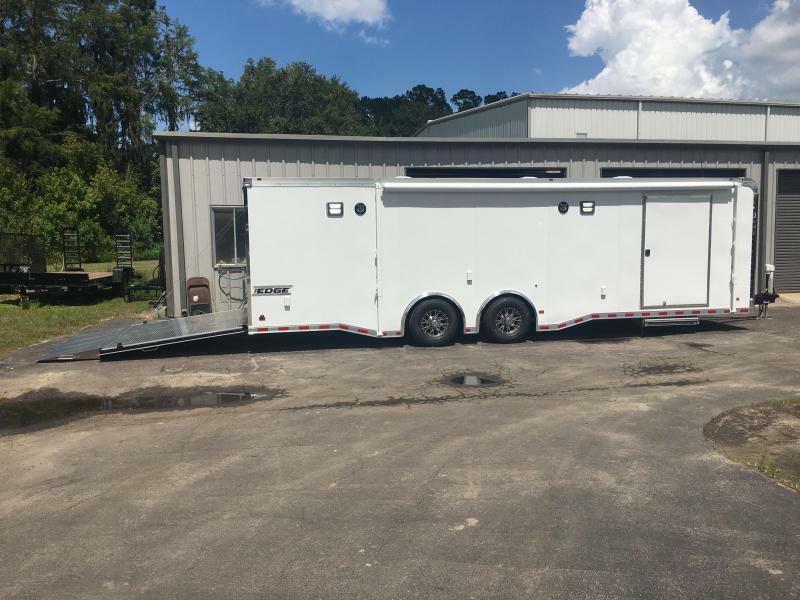 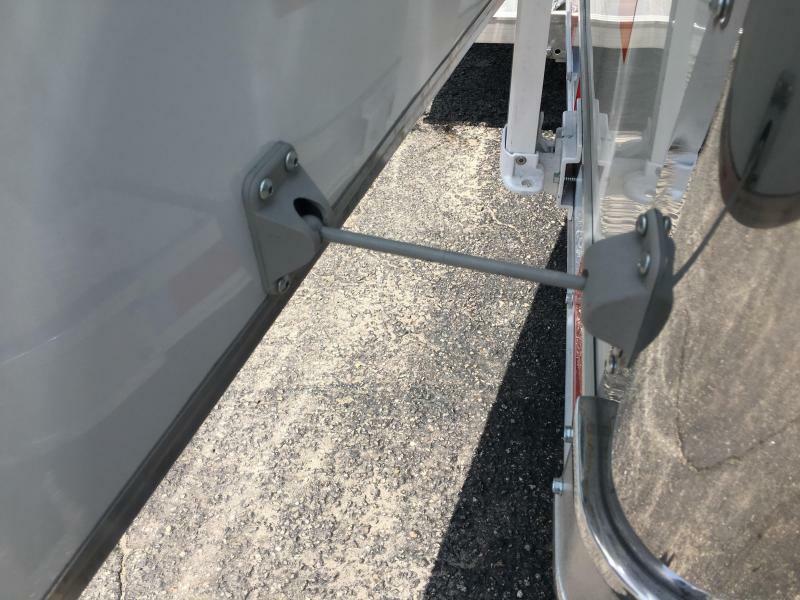 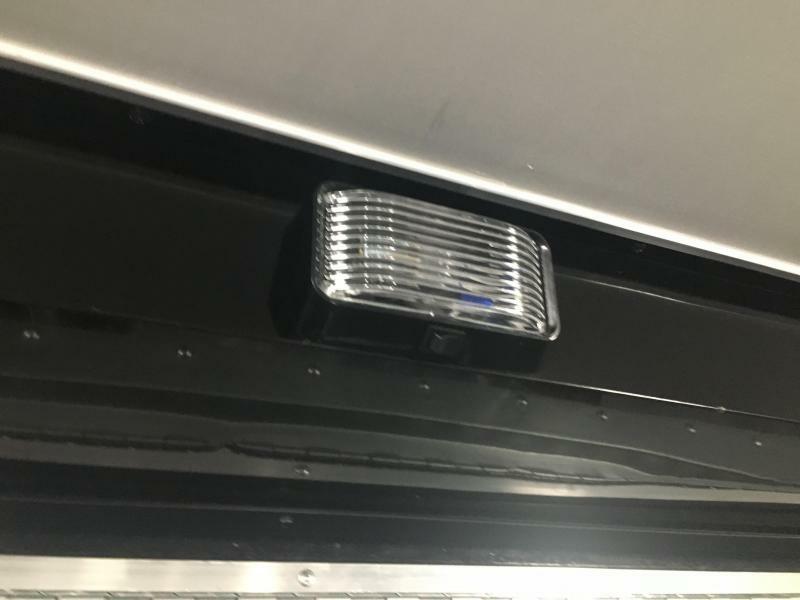 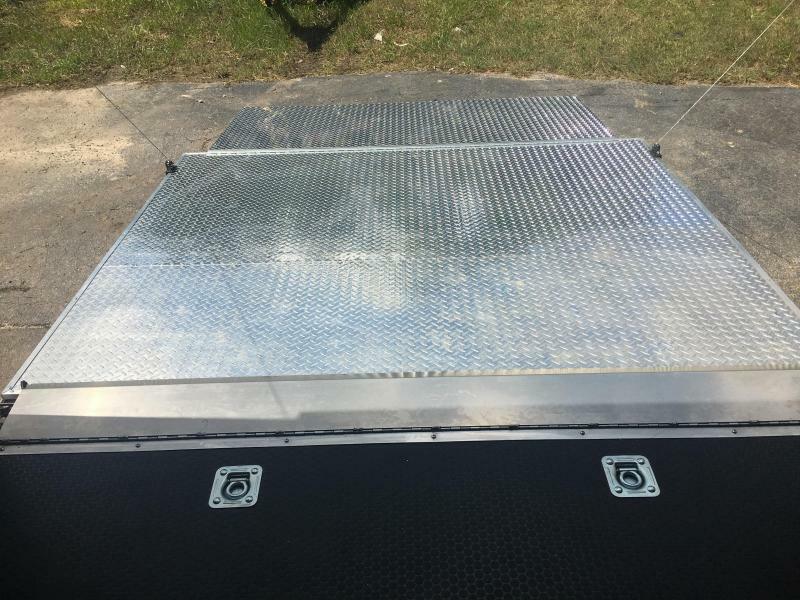 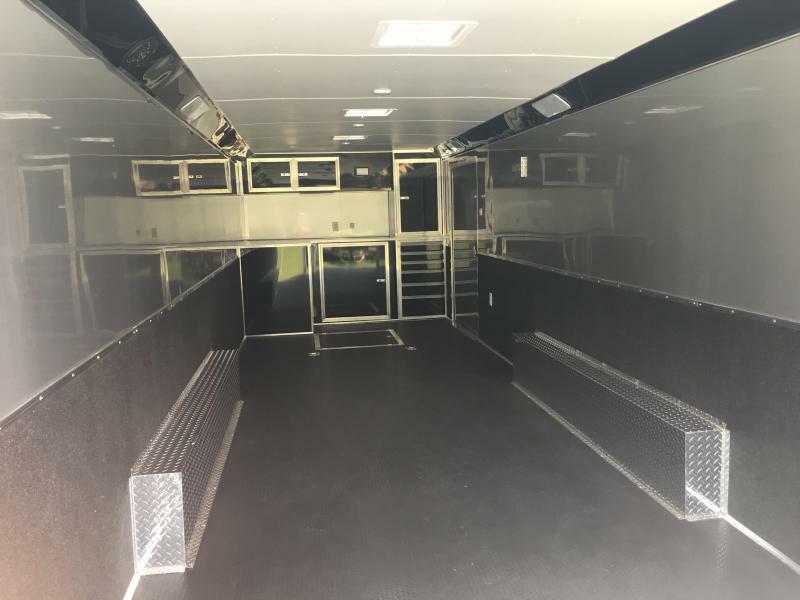 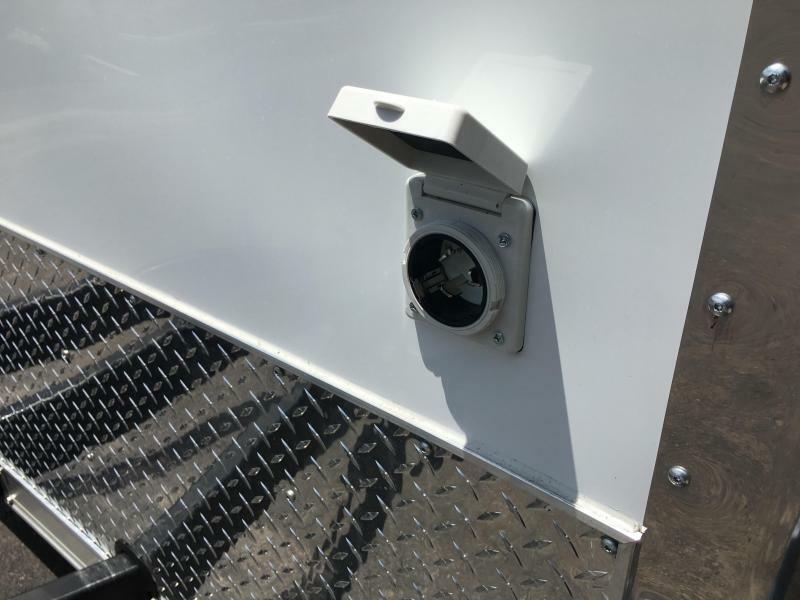 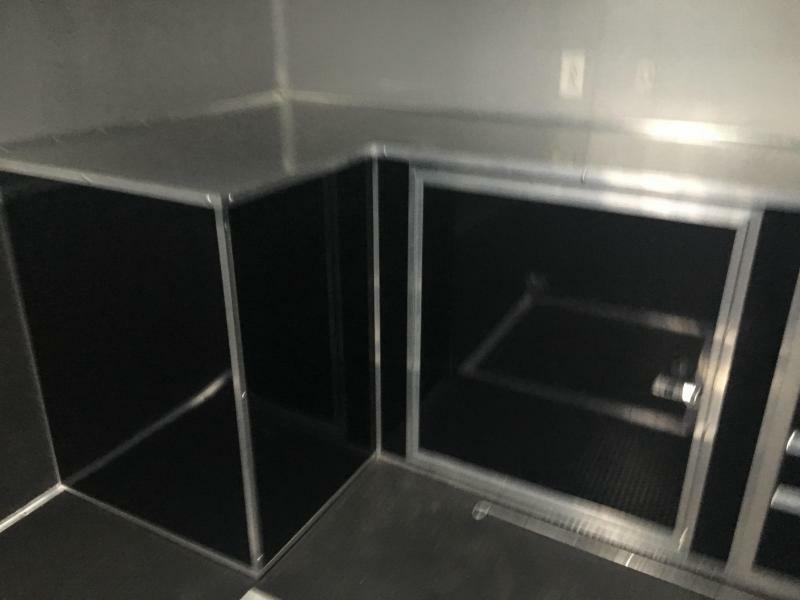 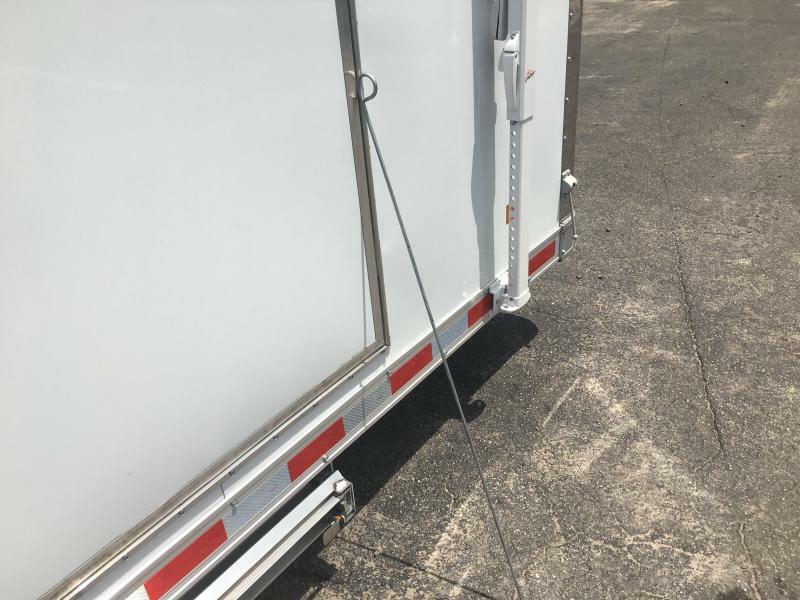 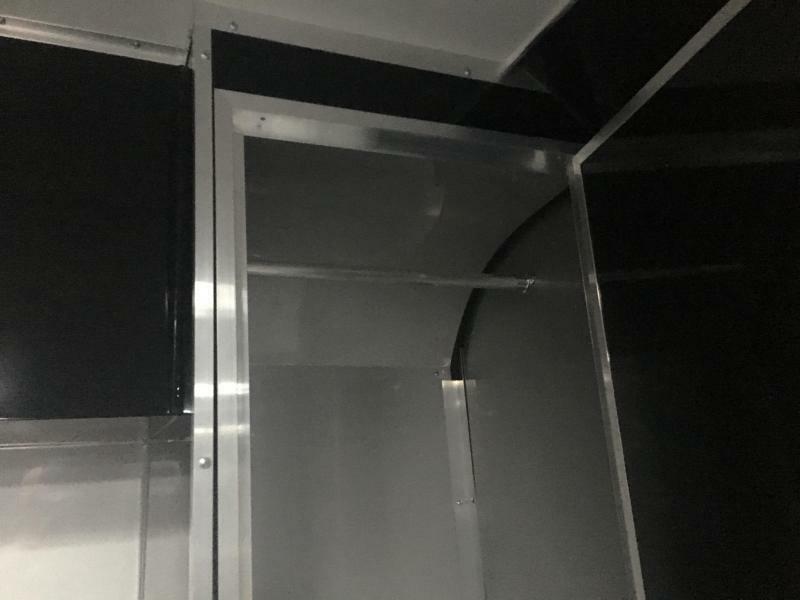 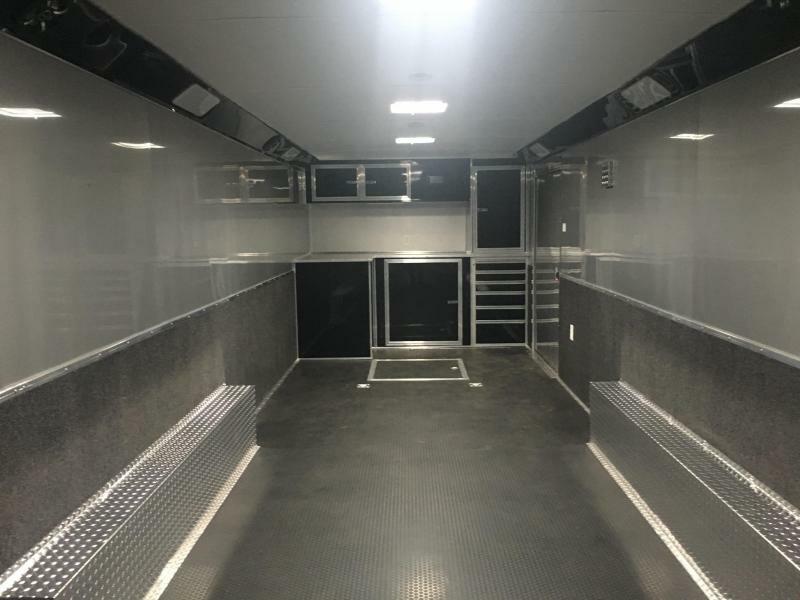 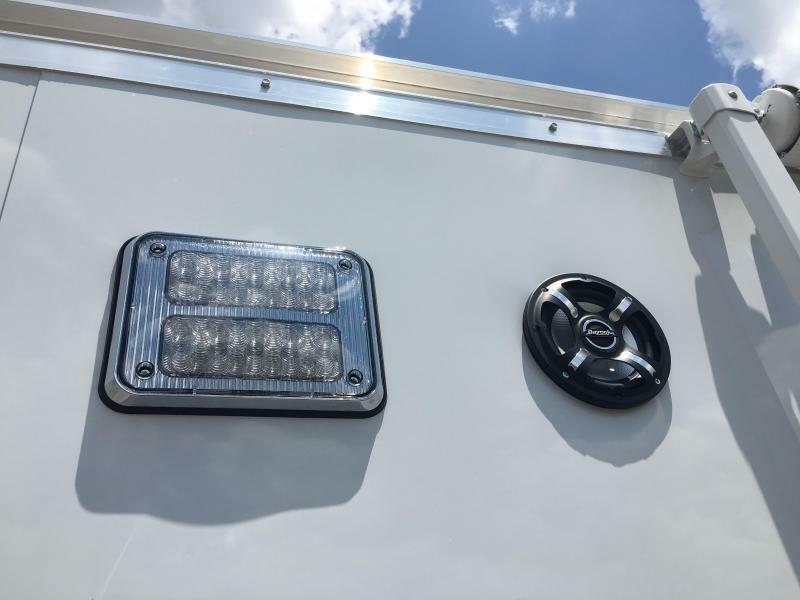 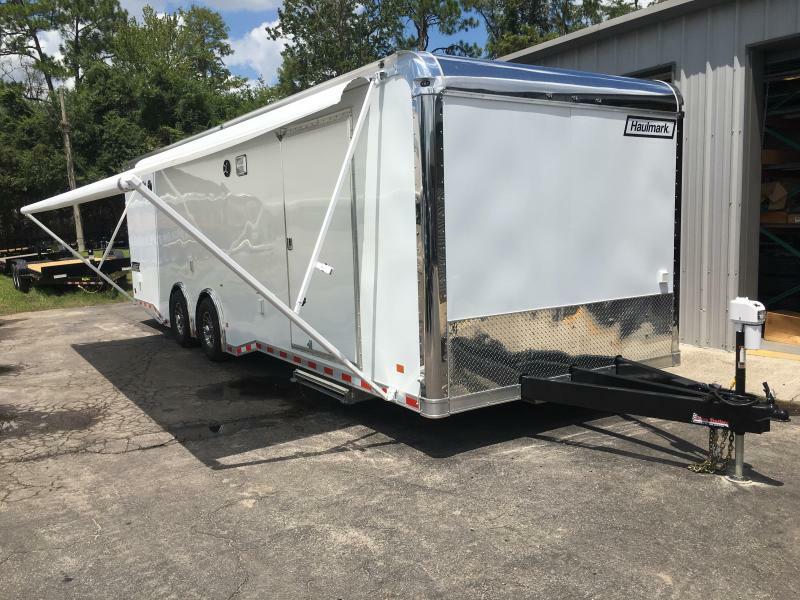 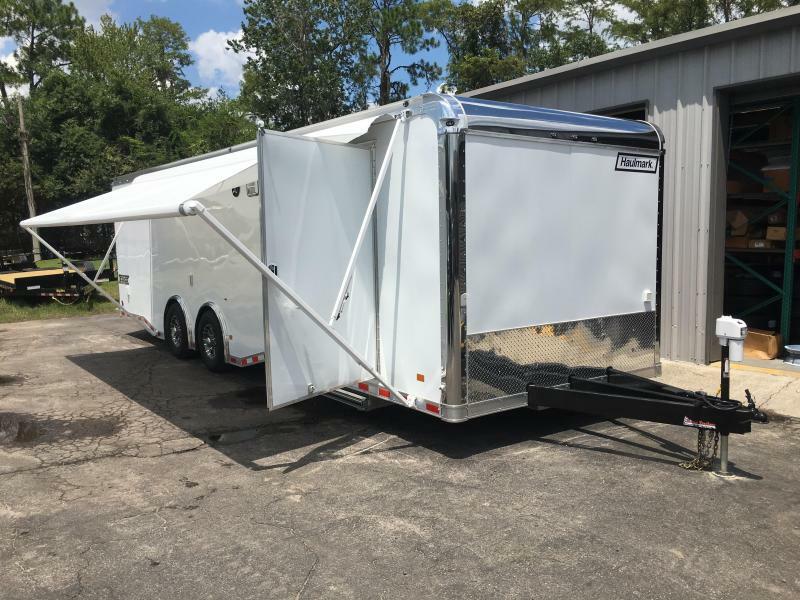 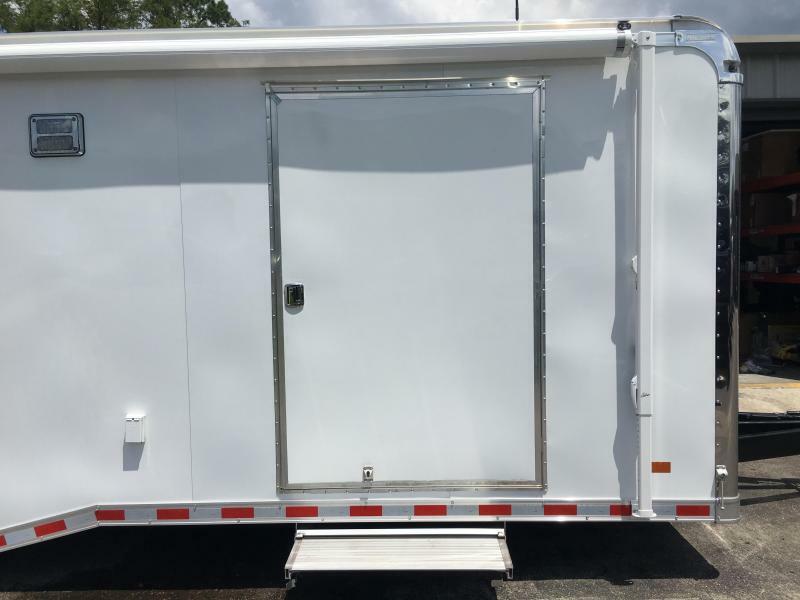 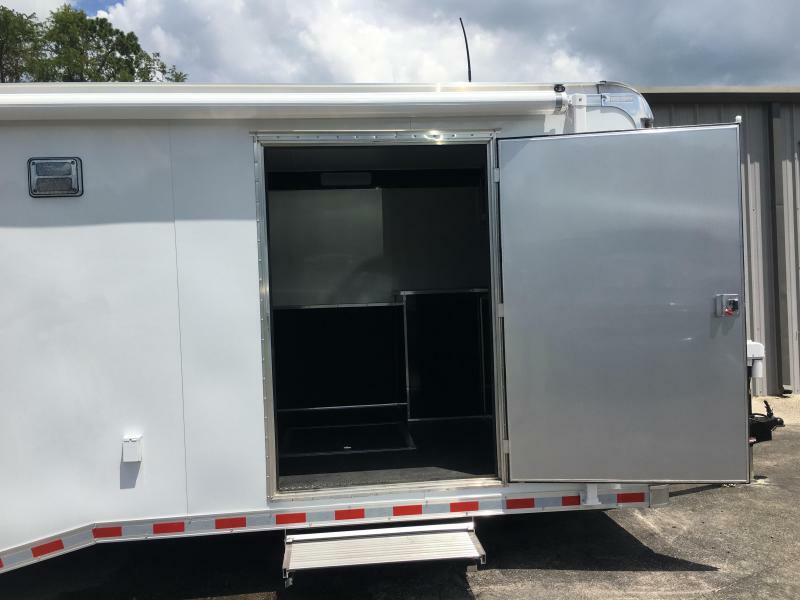 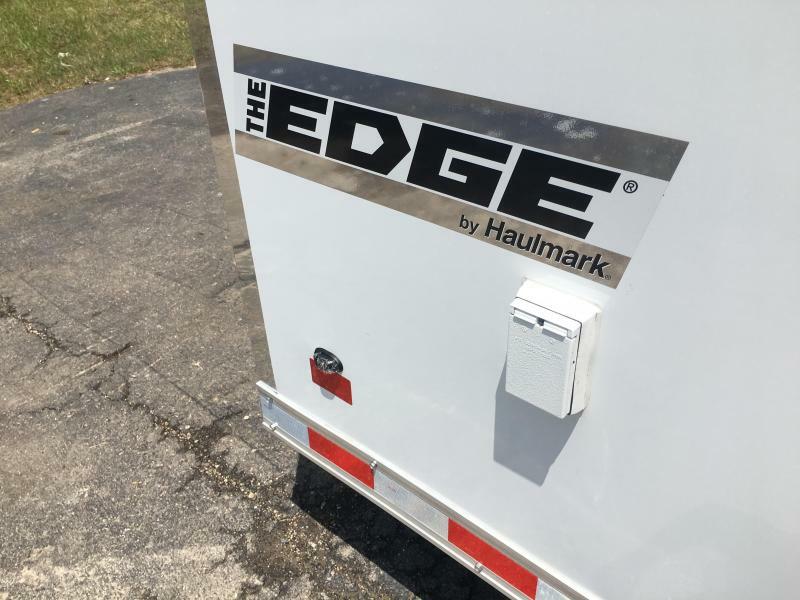 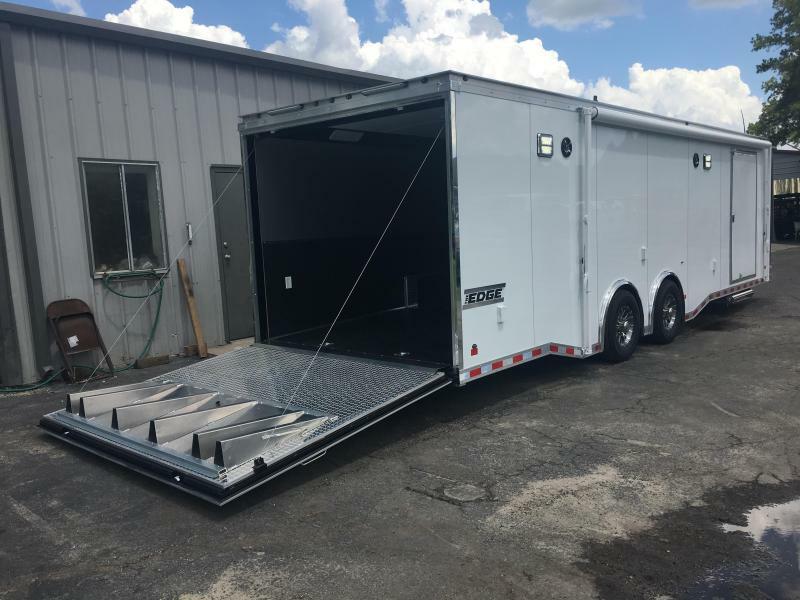 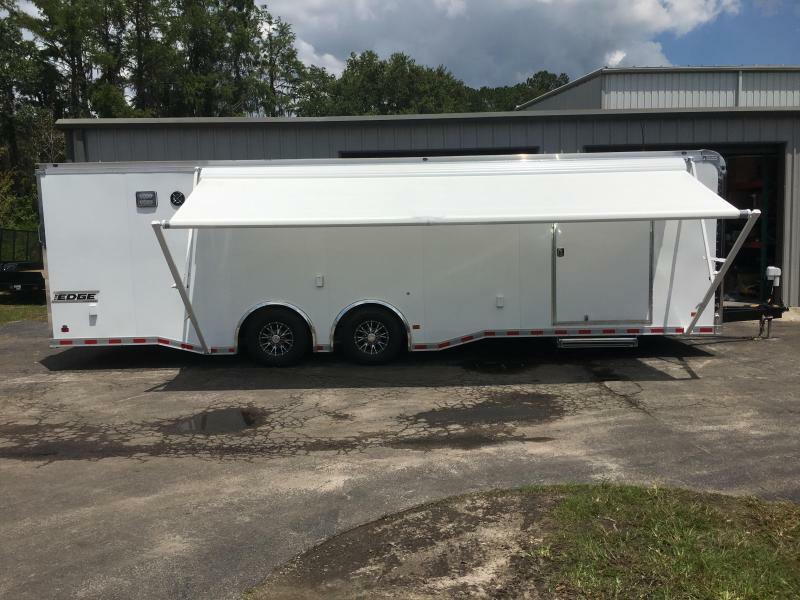 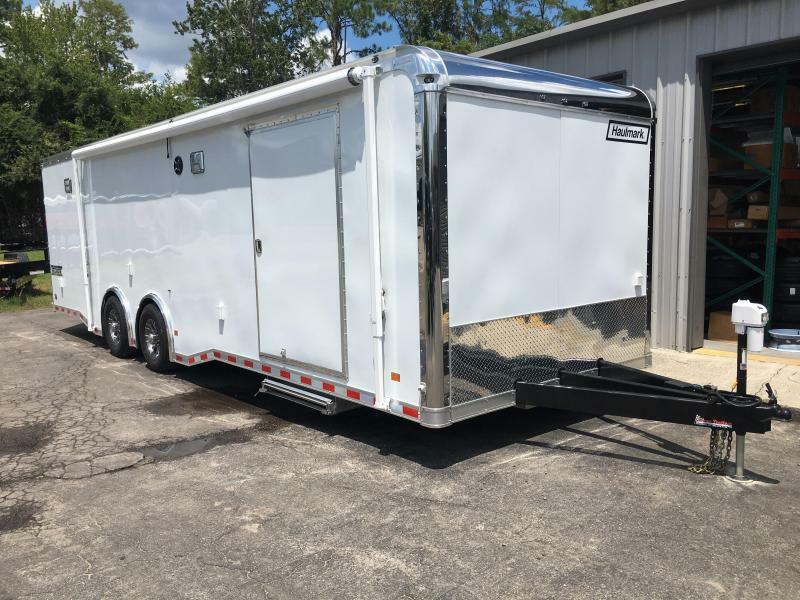 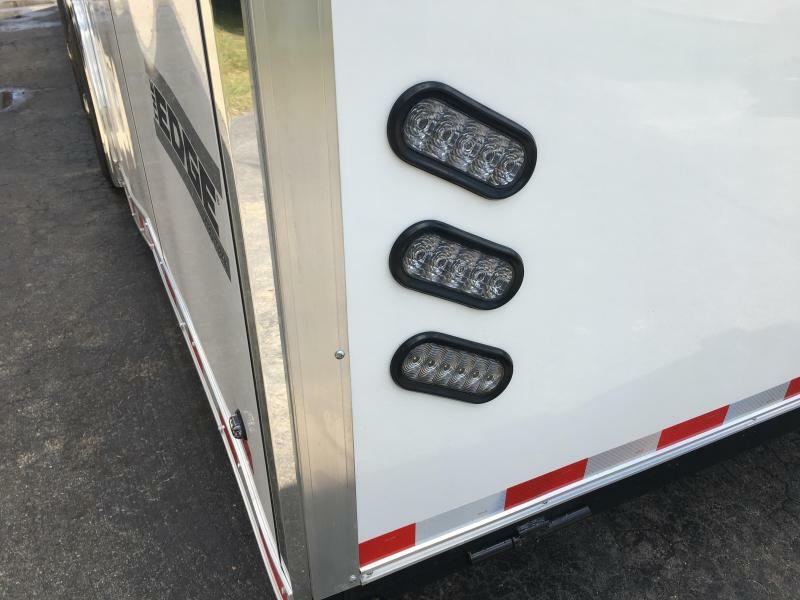 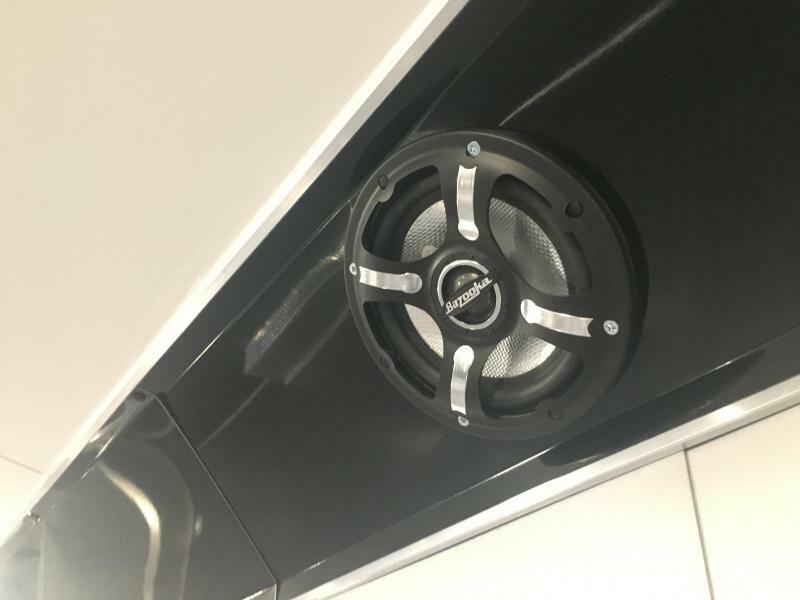 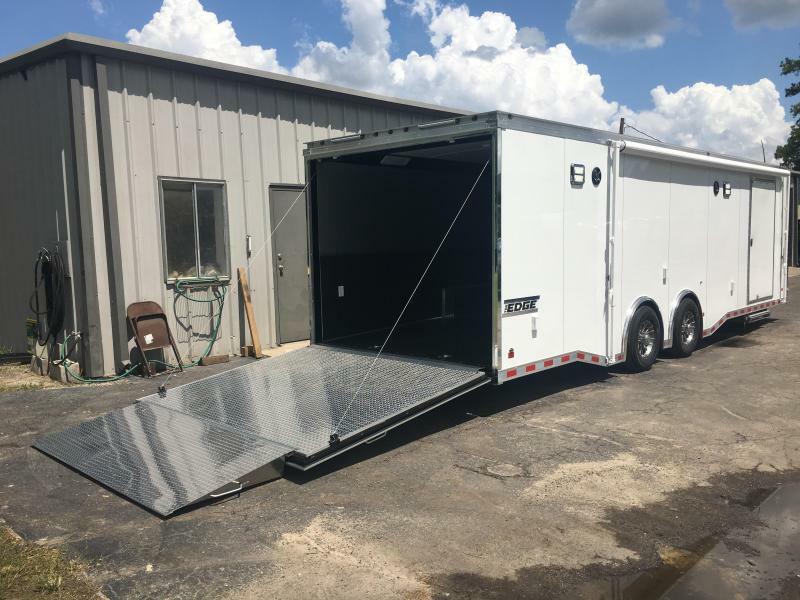 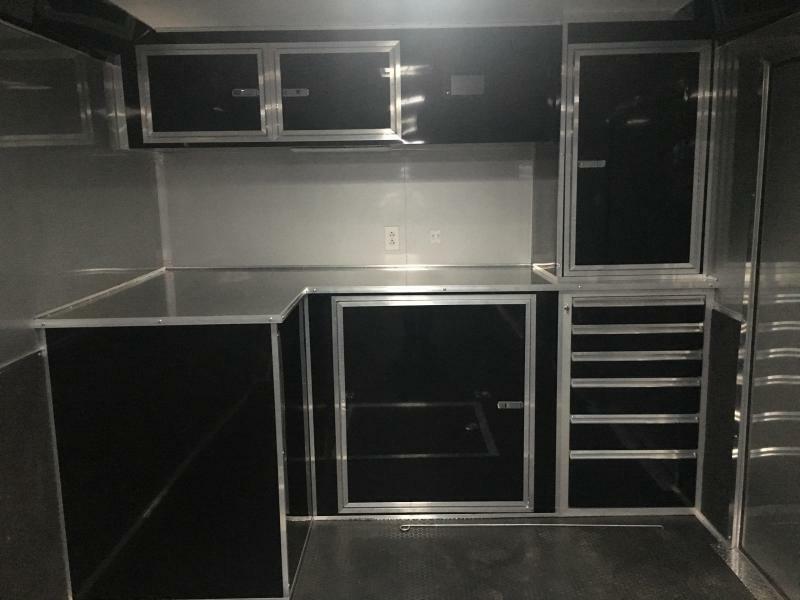 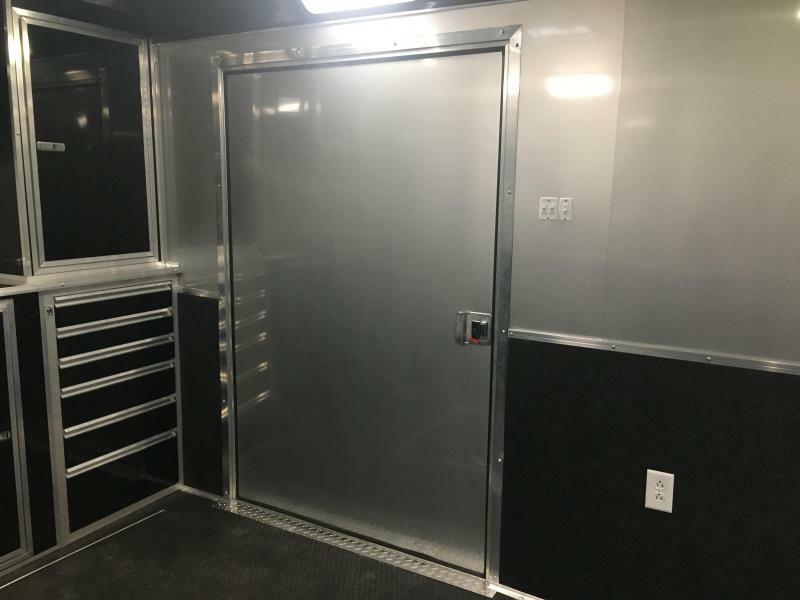 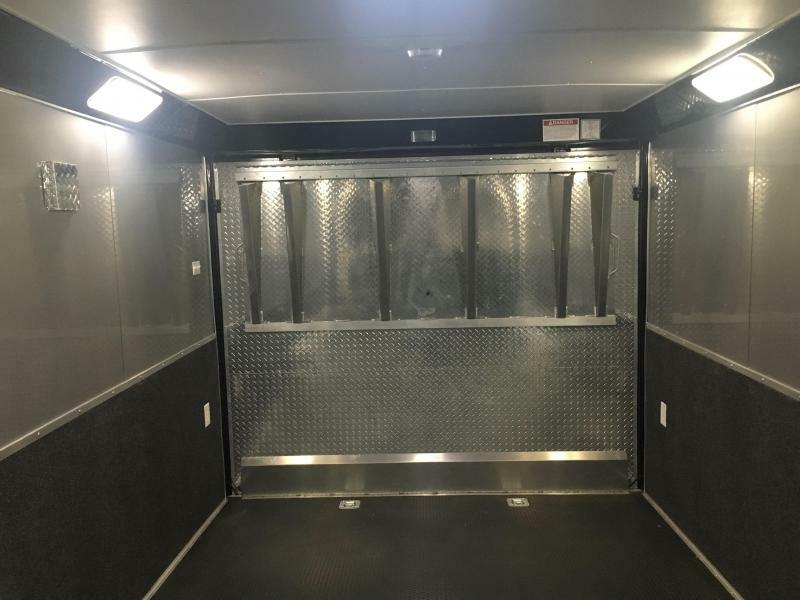 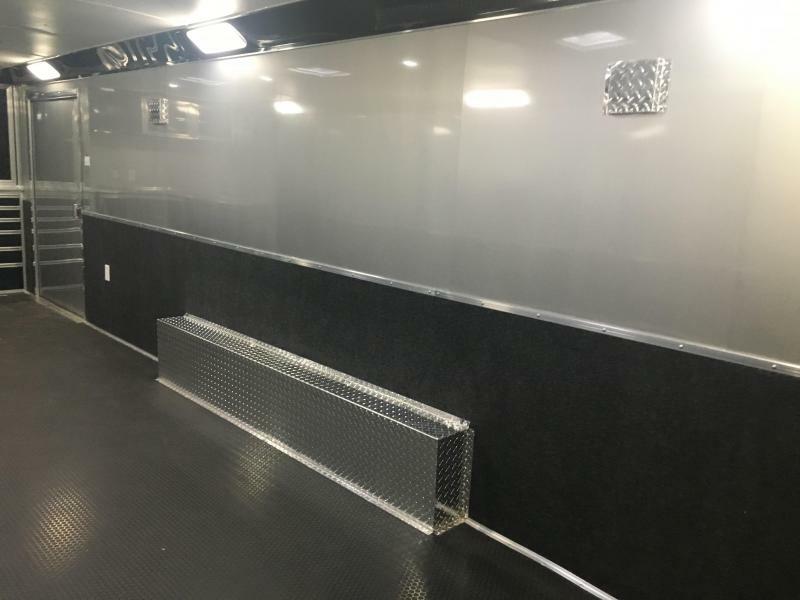 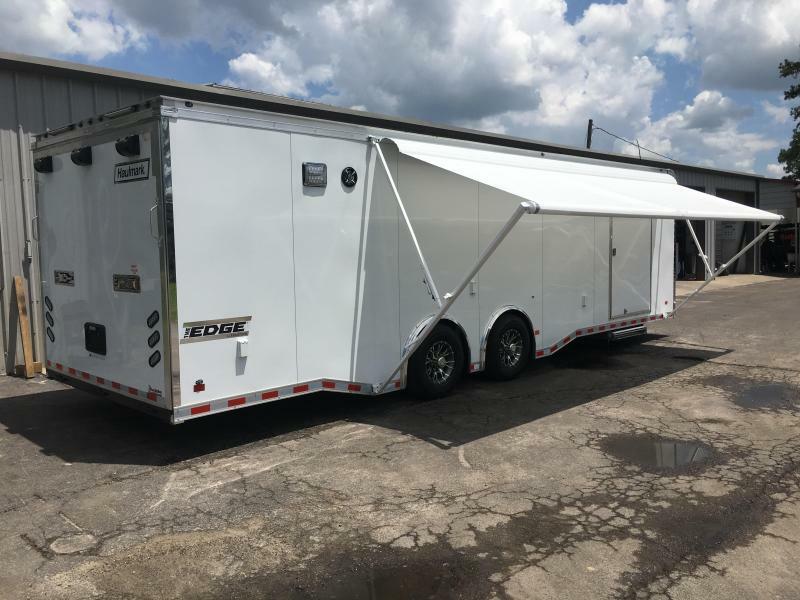 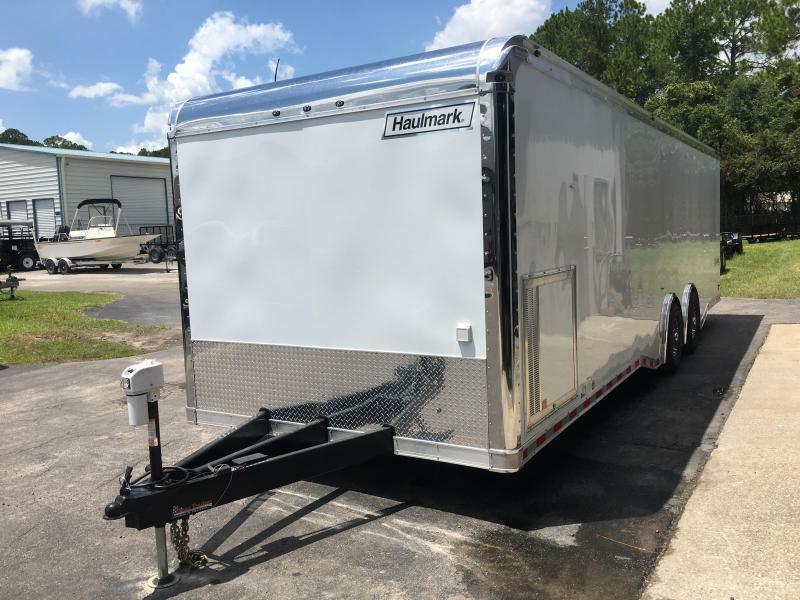 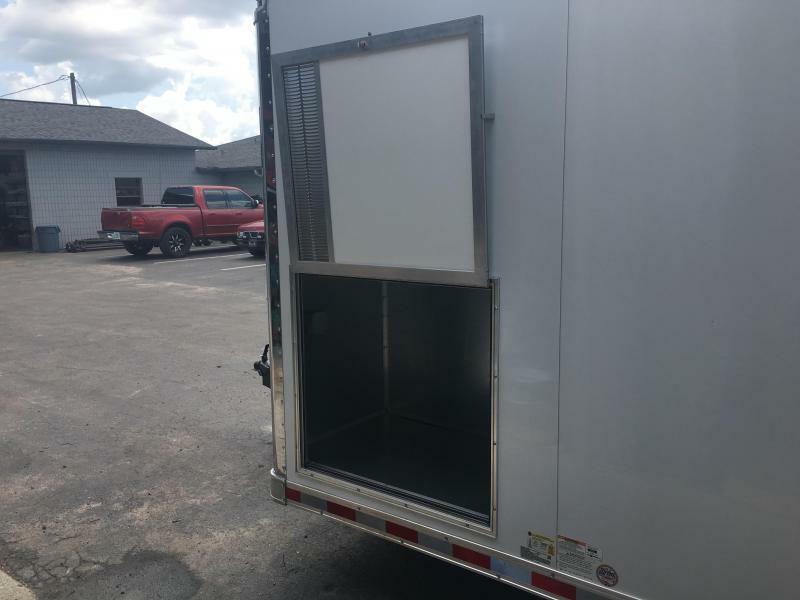 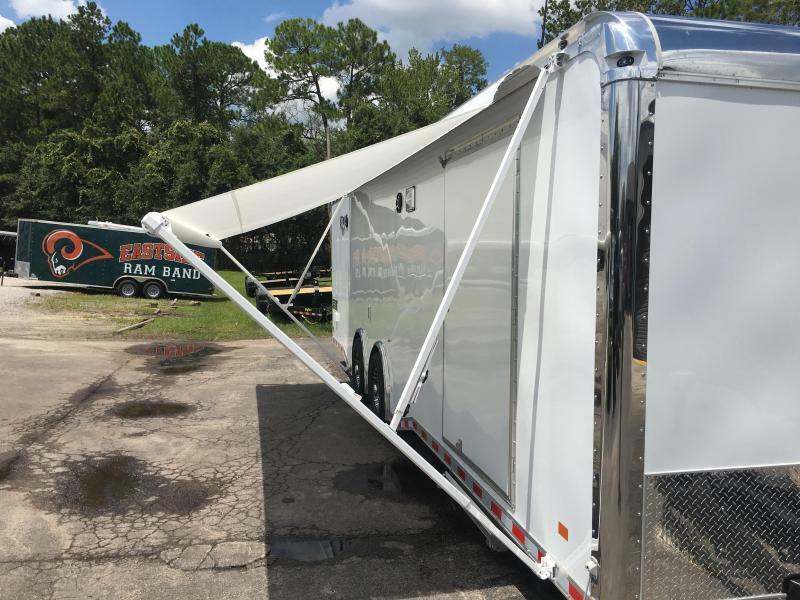 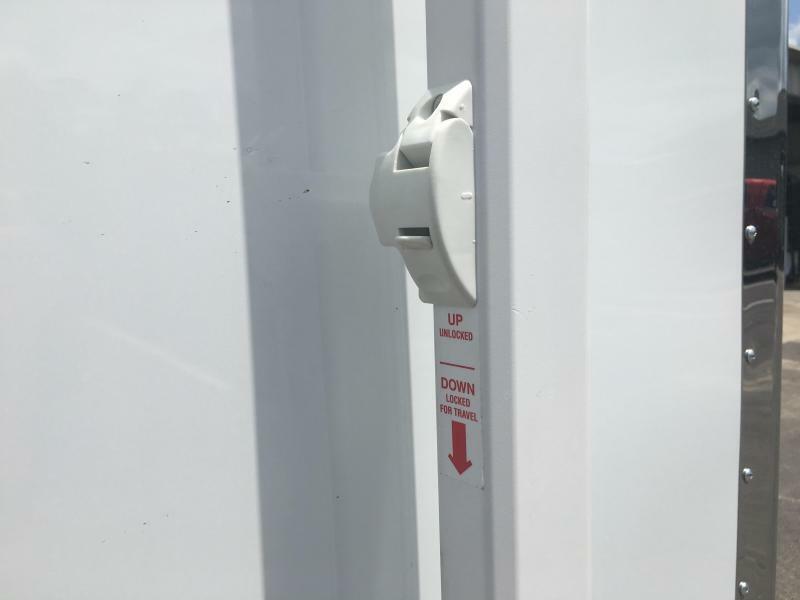 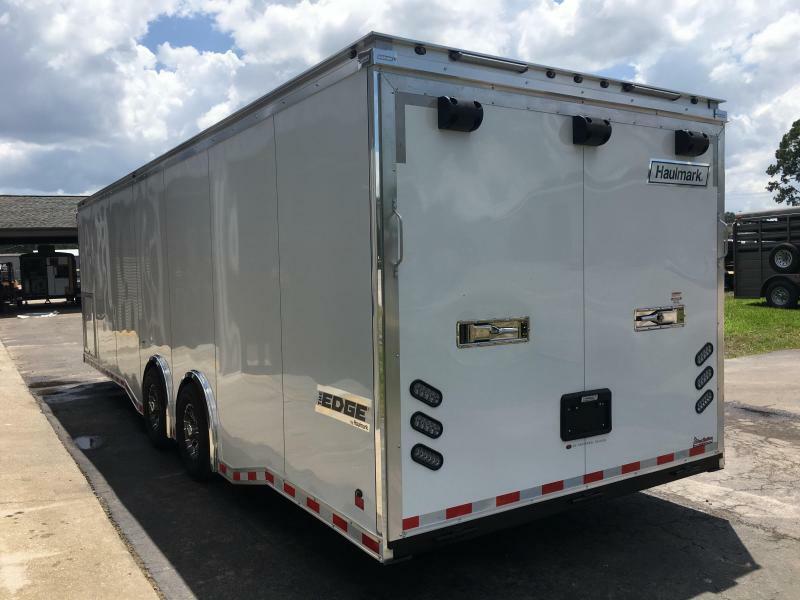 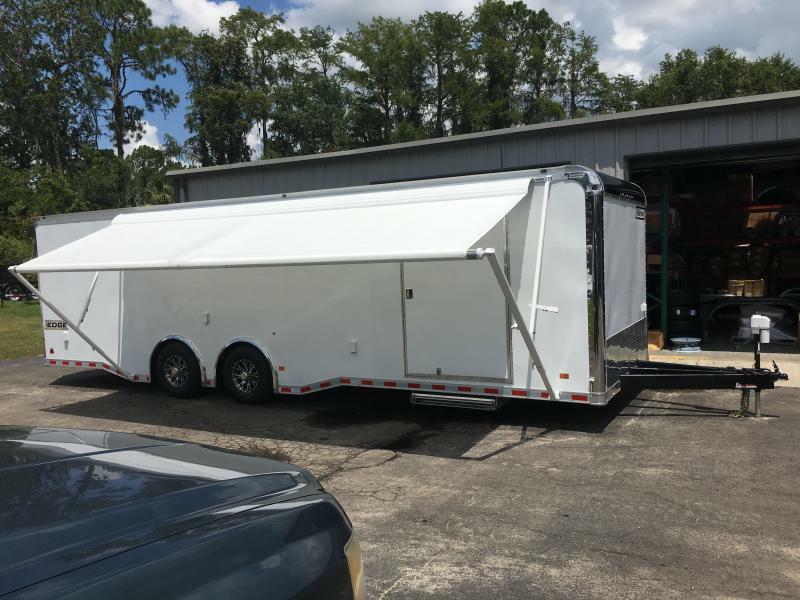 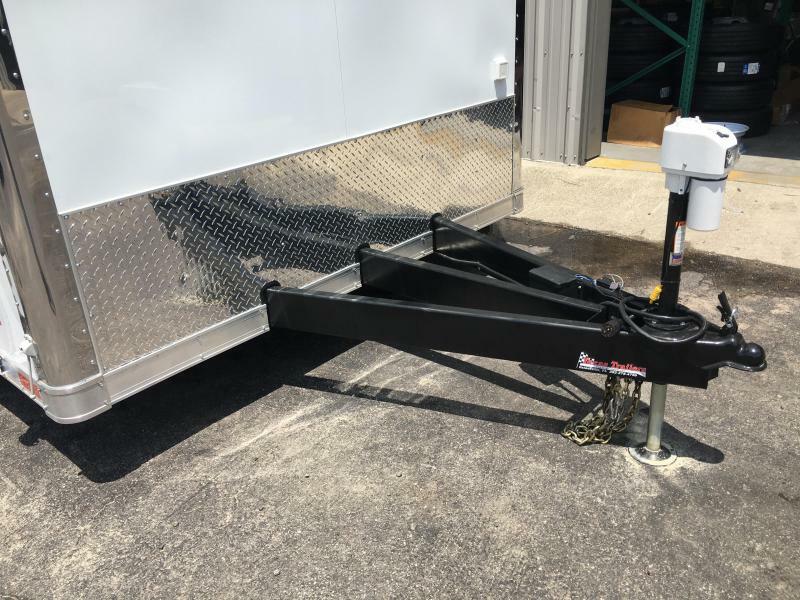 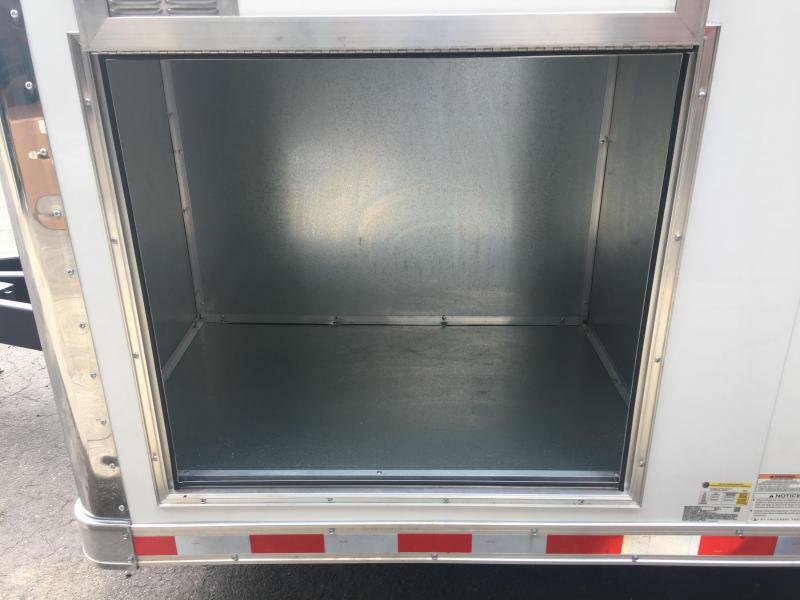 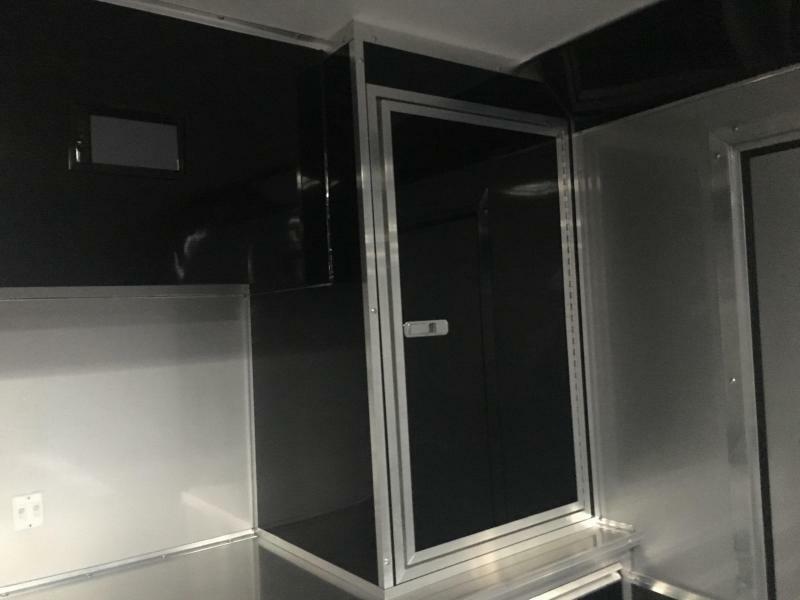 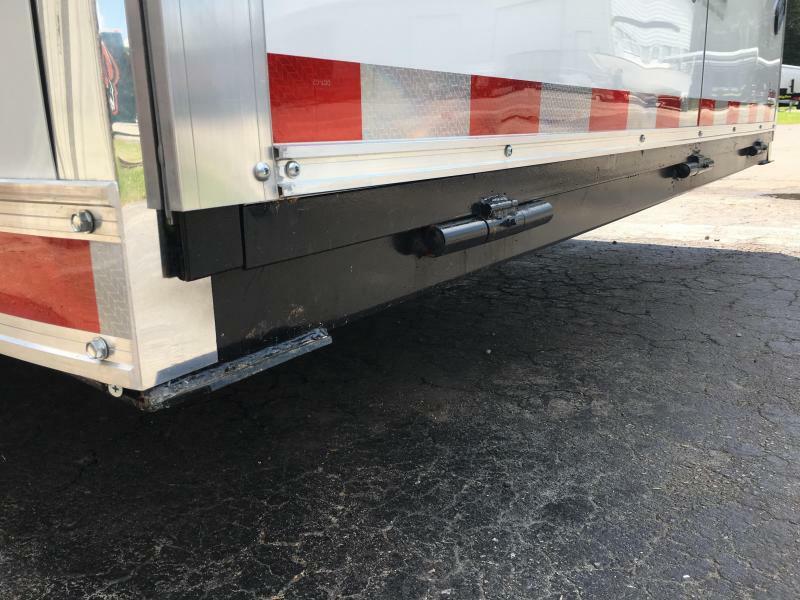 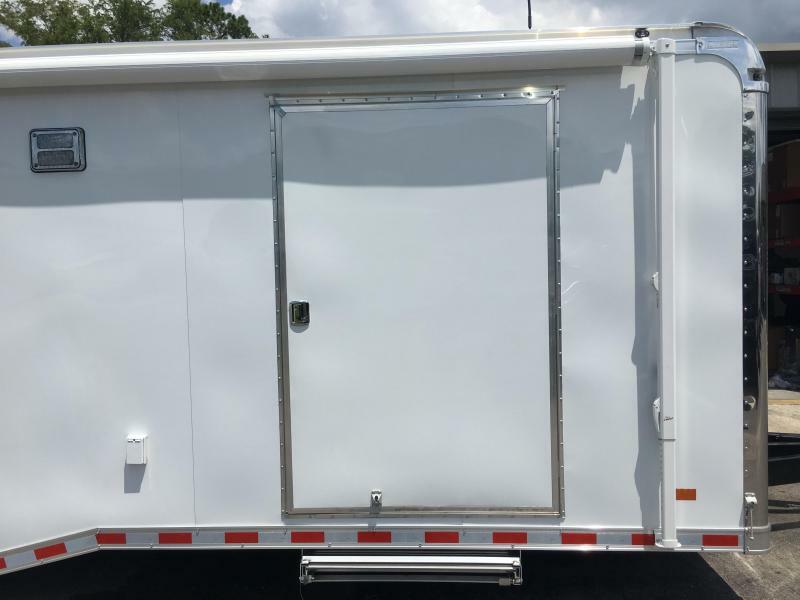 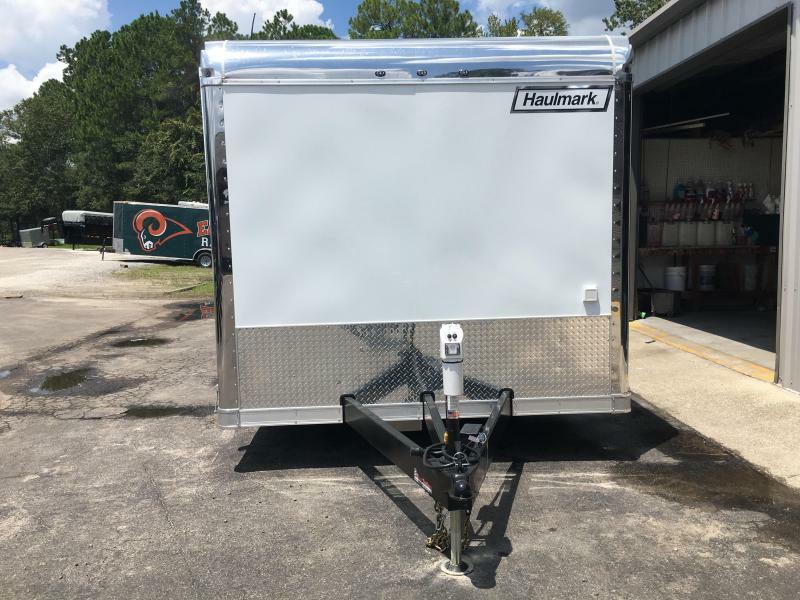 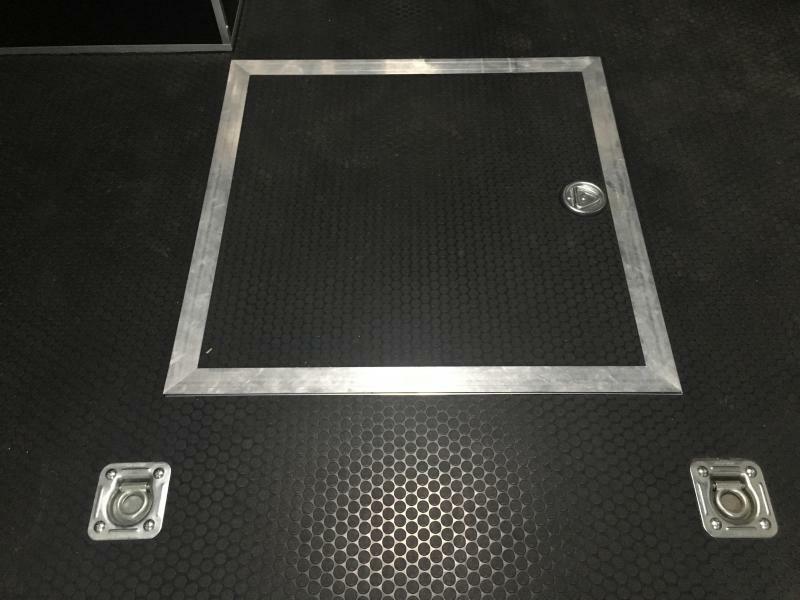 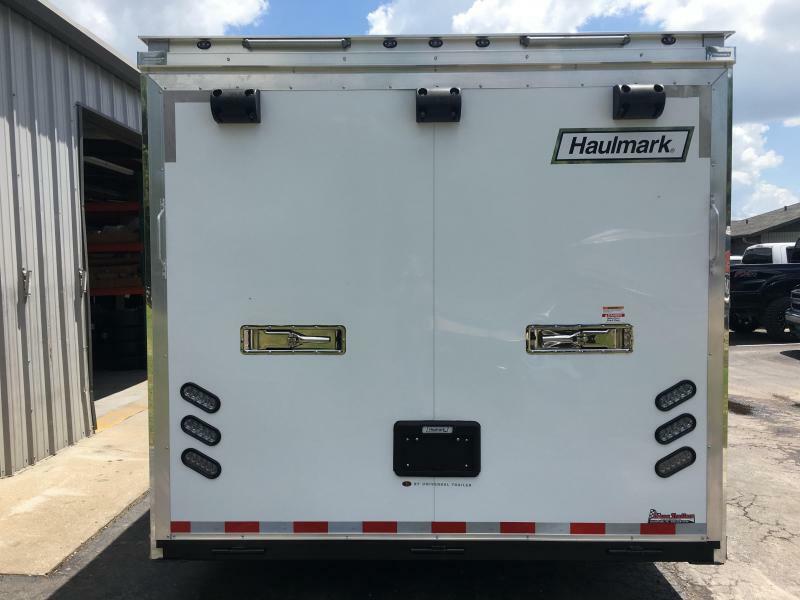 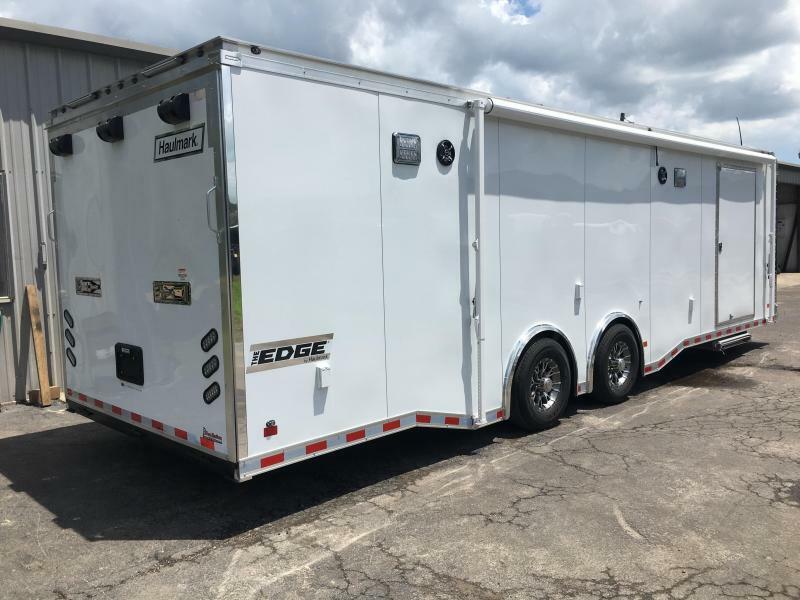 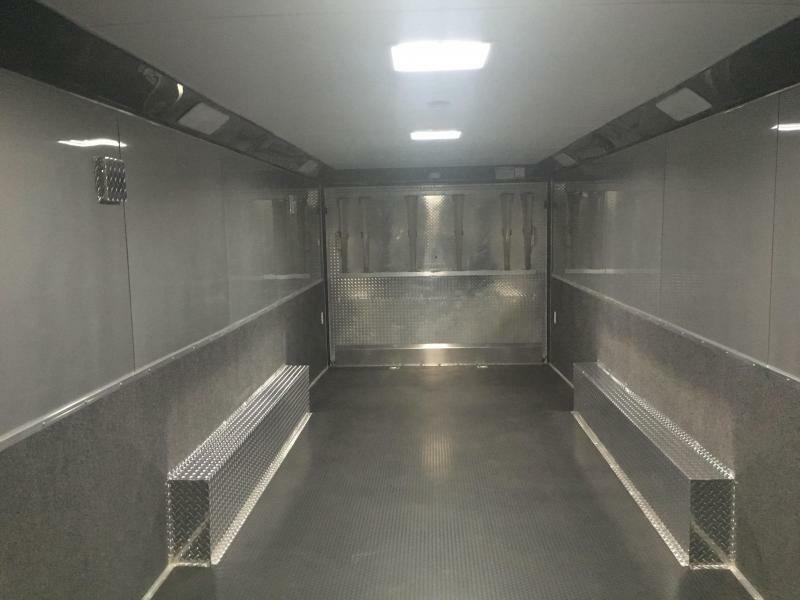 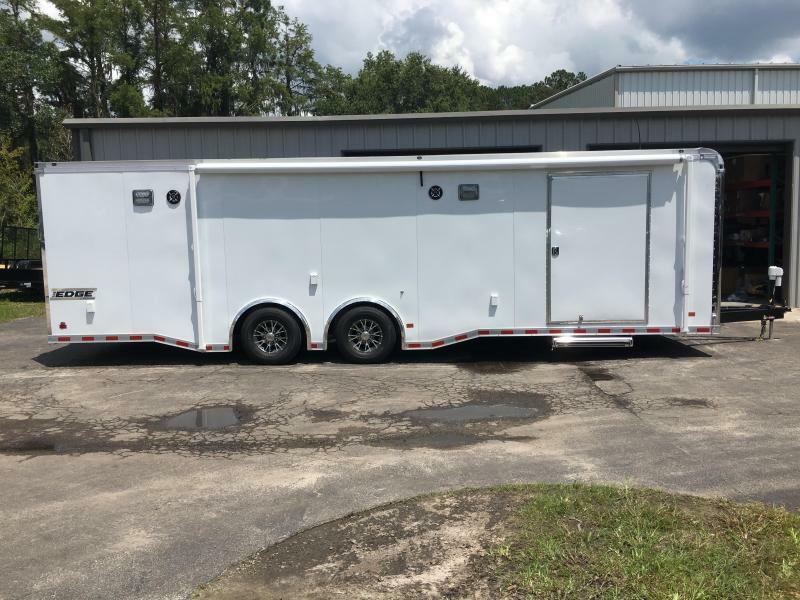 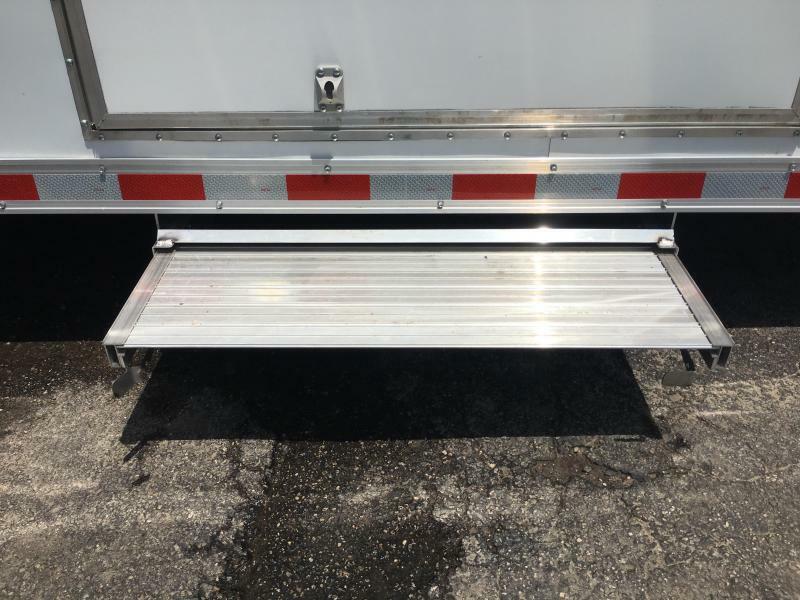 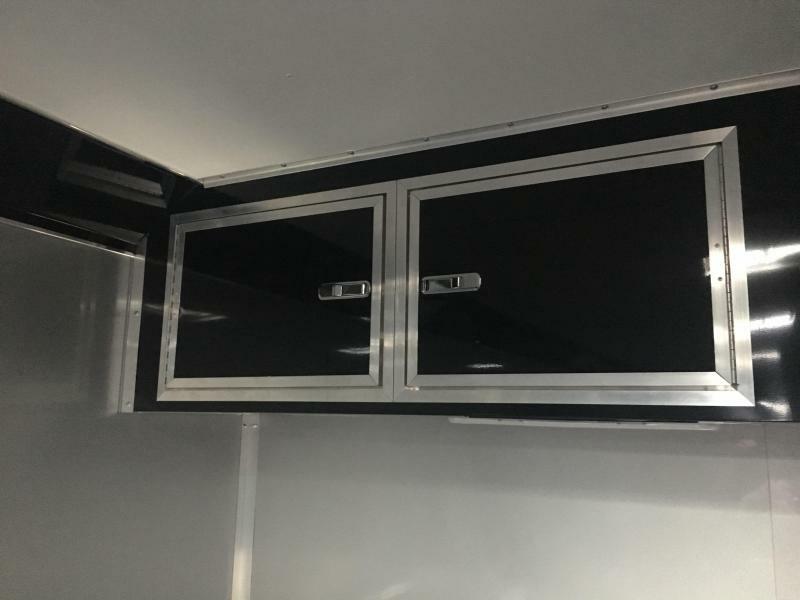 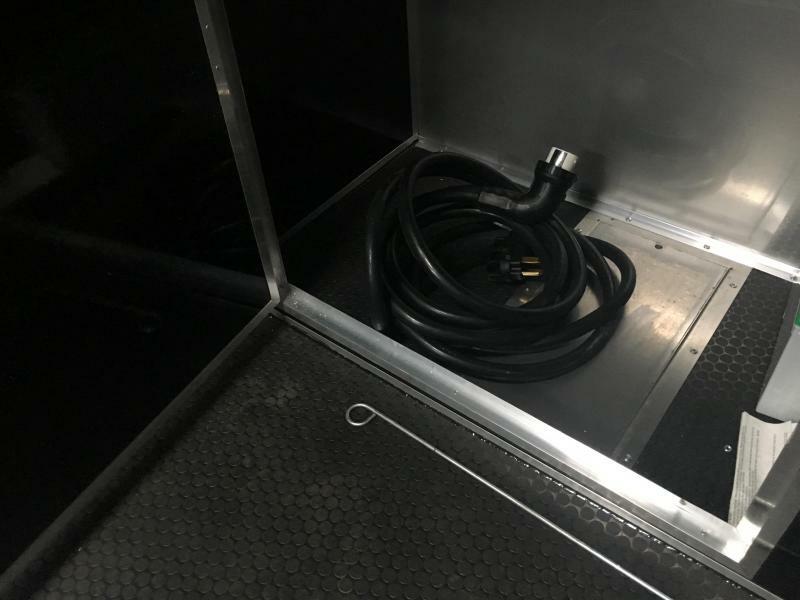 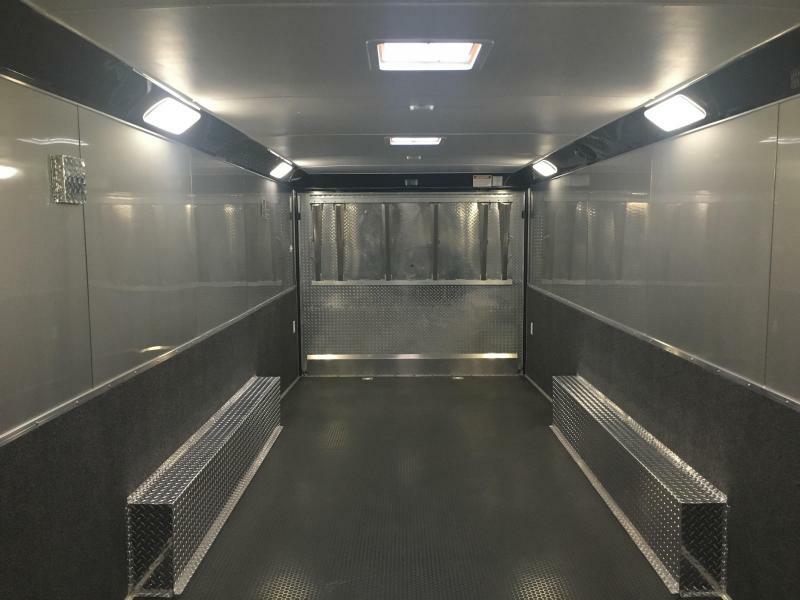 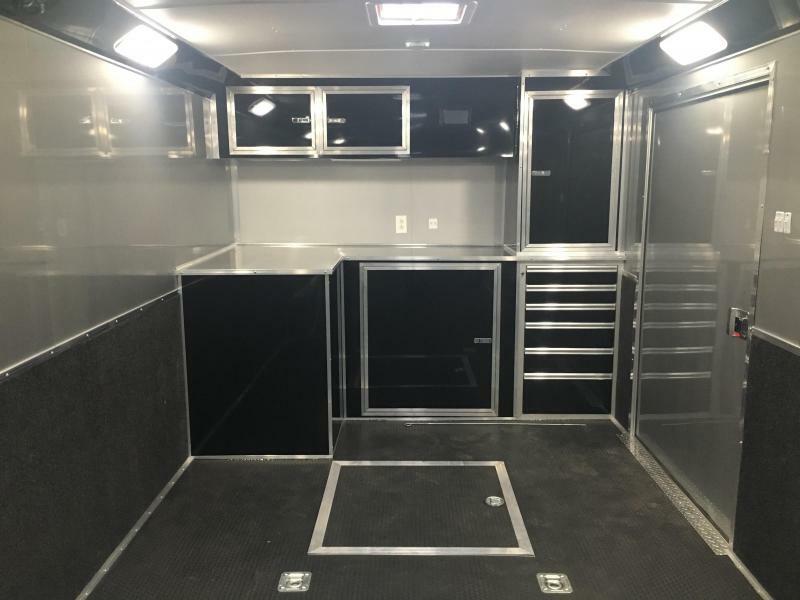 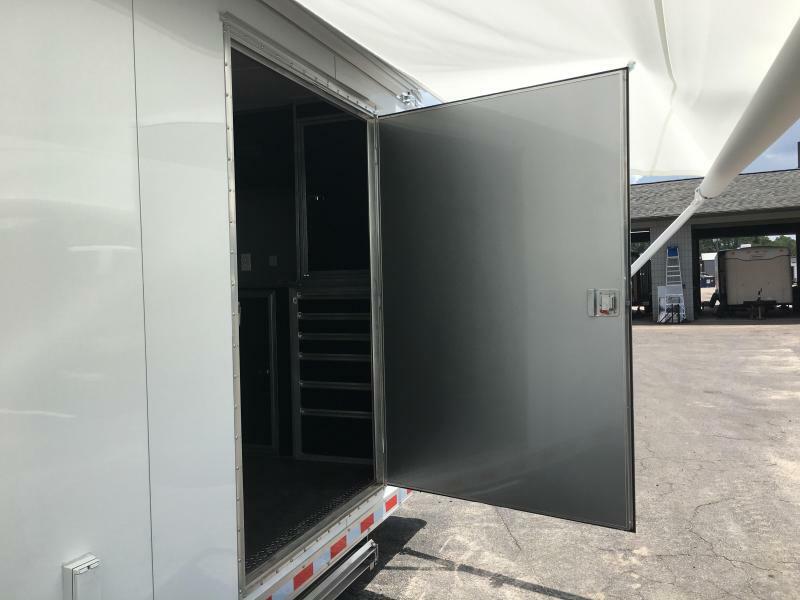 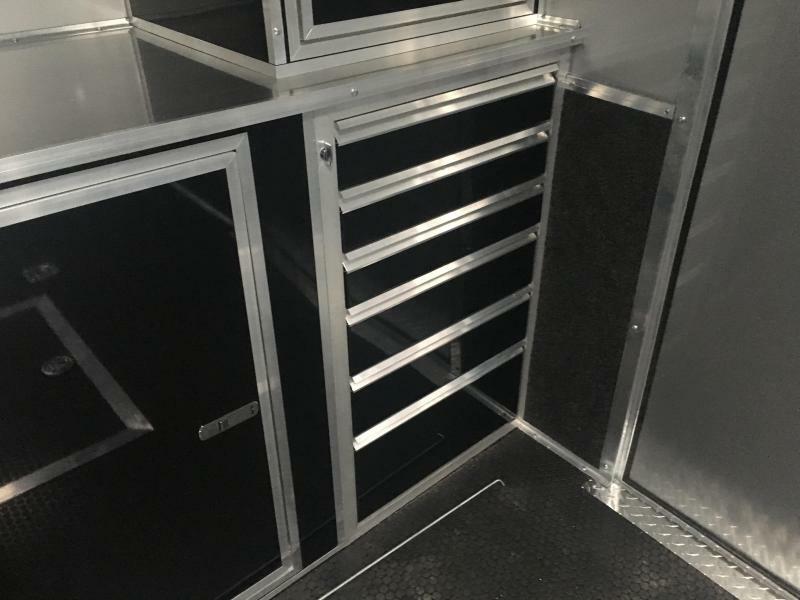 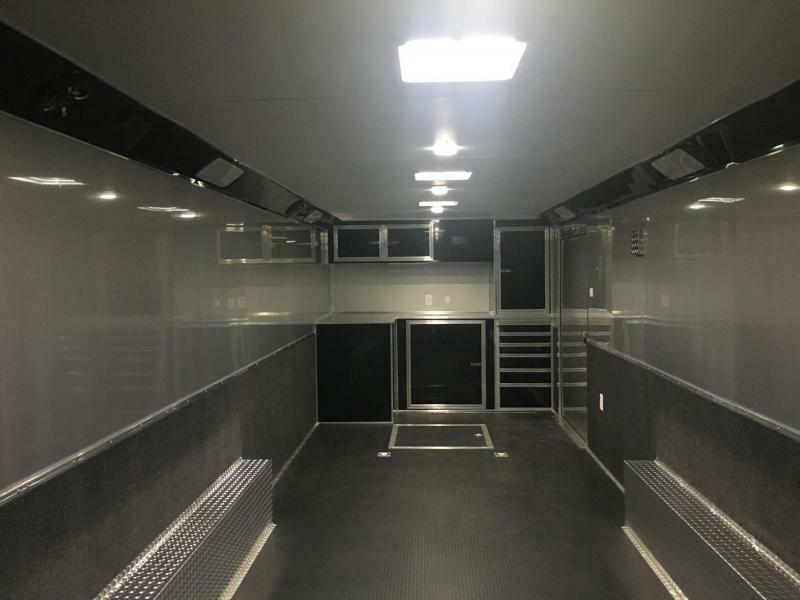 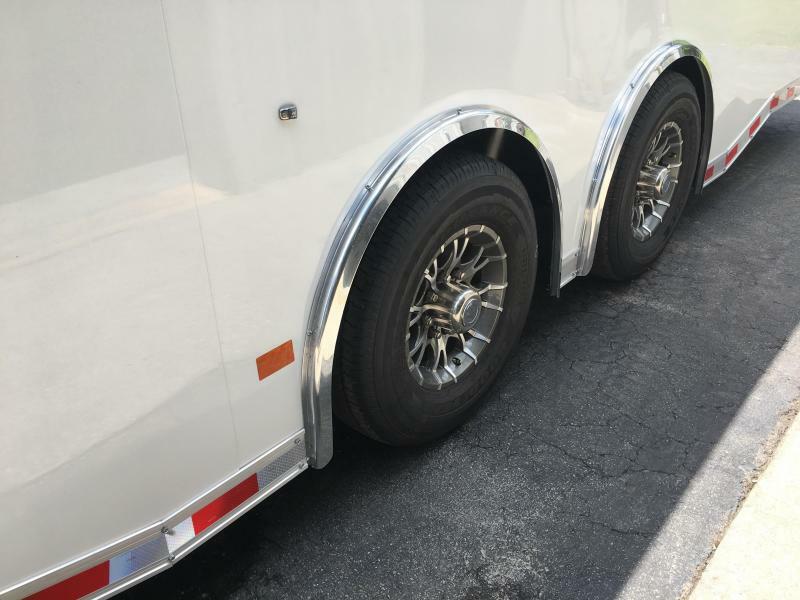 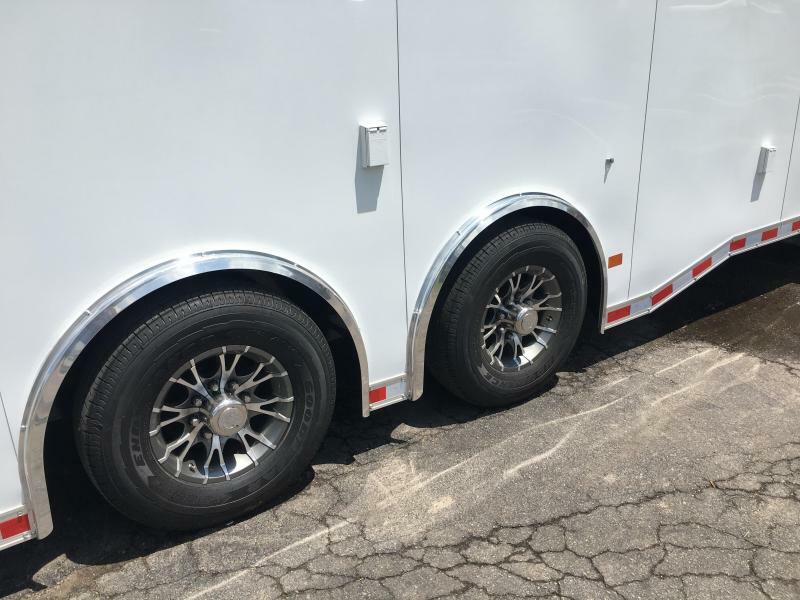 A trailer of choice for serious race teams, our new Edge Pro Series comes complete with aluminum wheels, polished aluminum corner castings, .040 bonded and screwless exterior aluminum skin and a 48" pass thru door with aluminum frame.